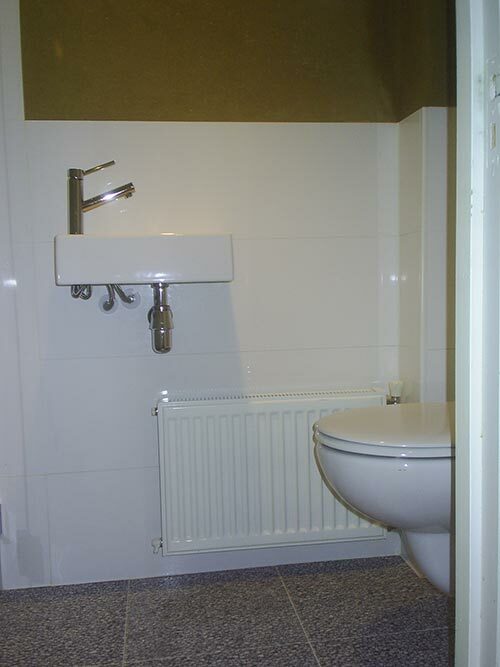 Project in Amsterdam (the Netherlands) by the architect Pieter Weijnen. 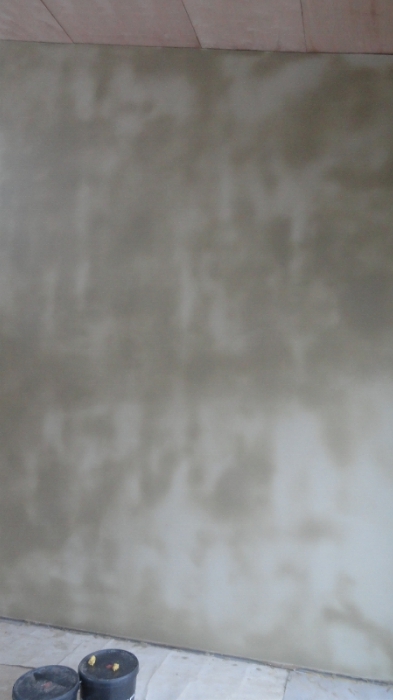 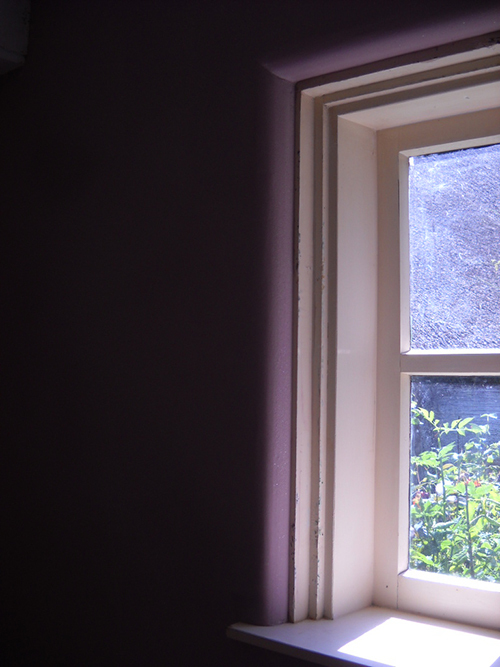 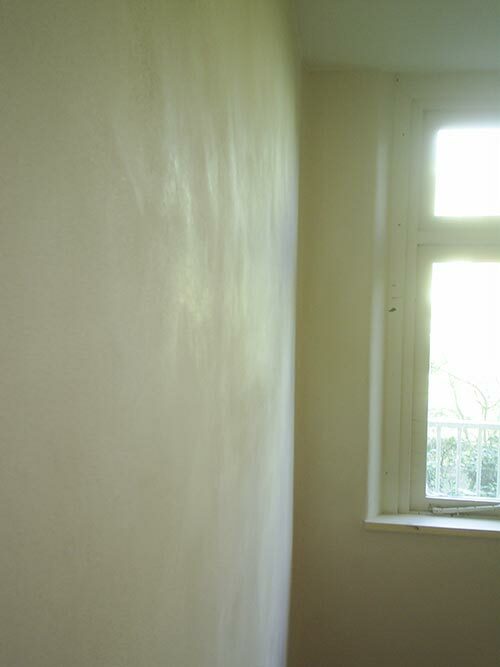 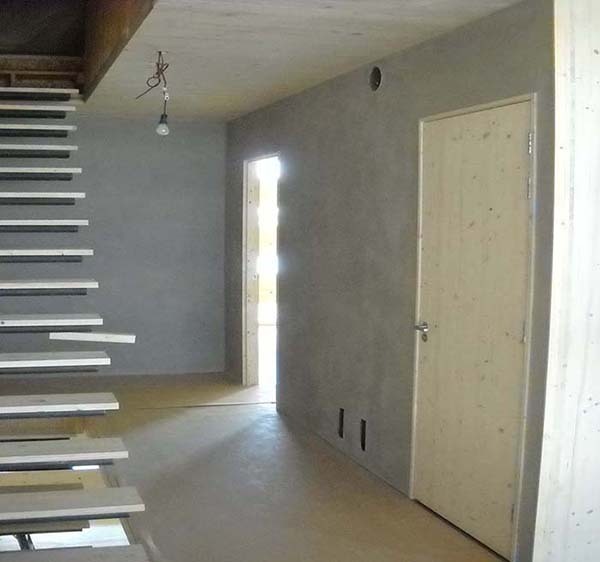 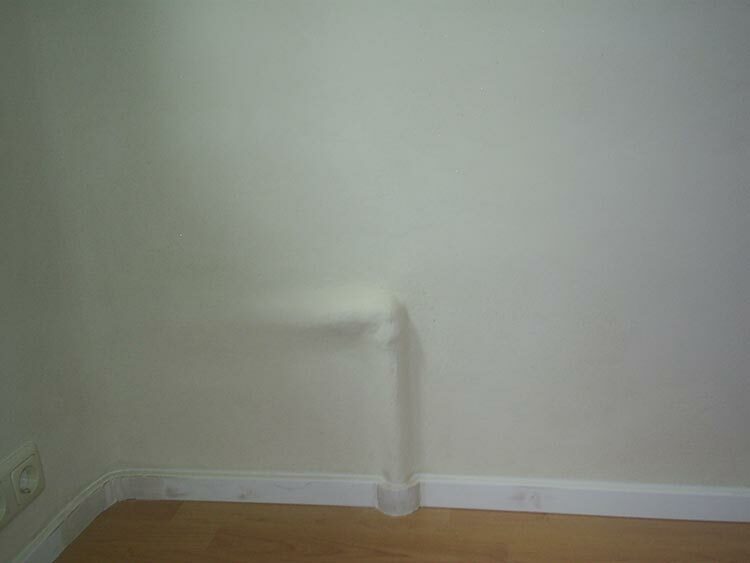 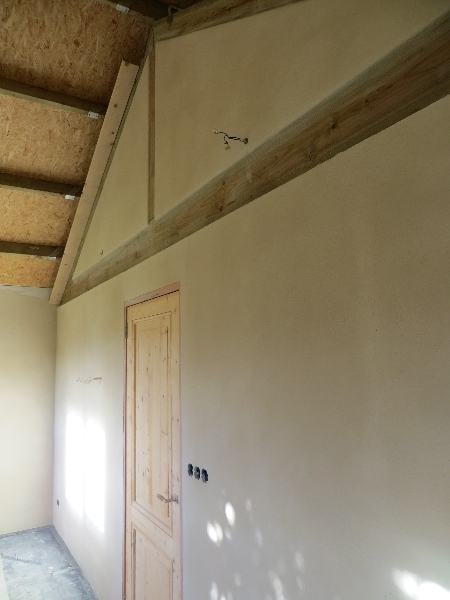 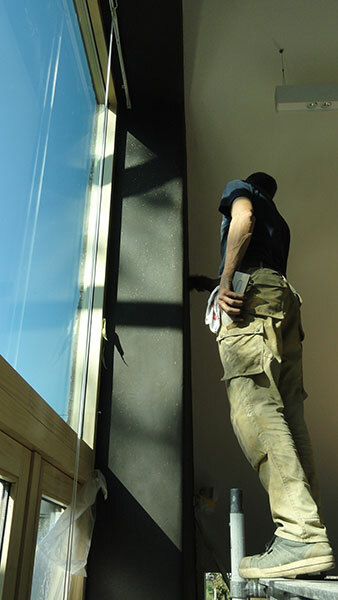 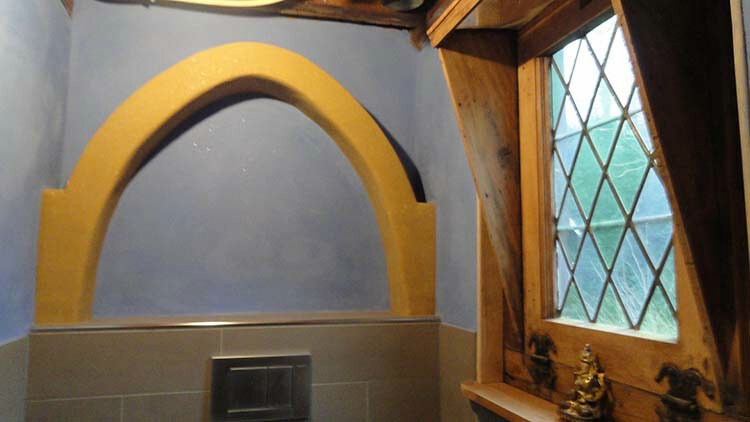 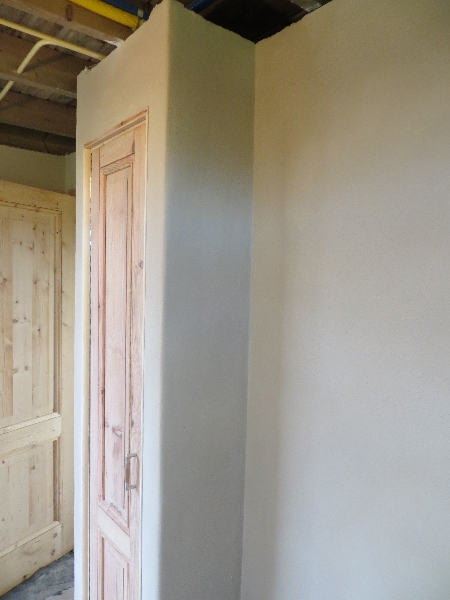 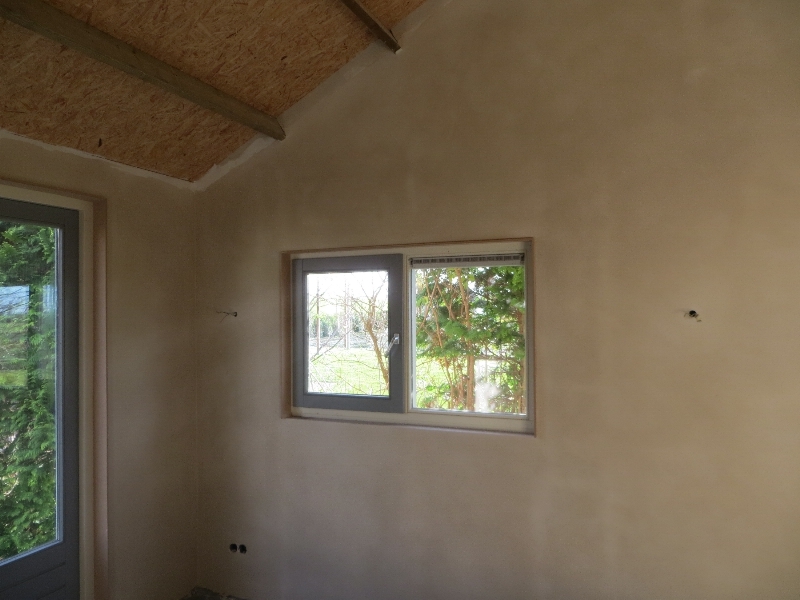 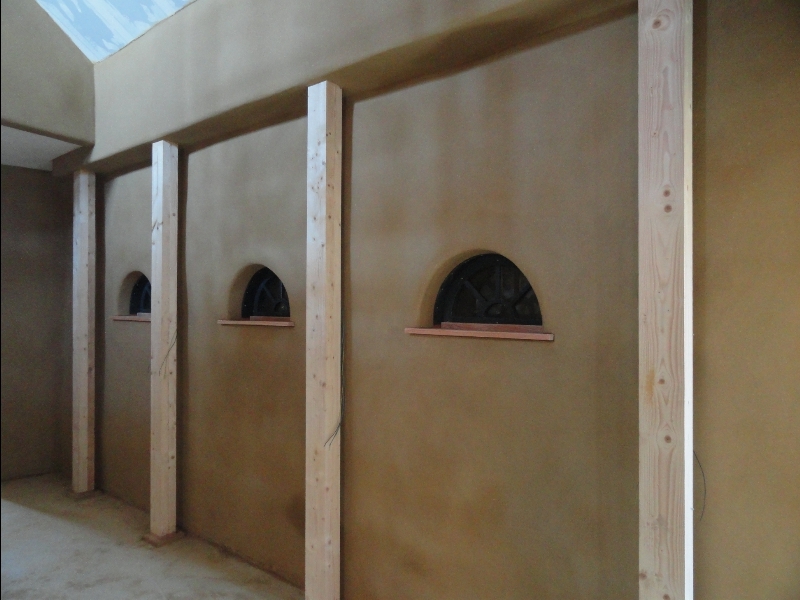 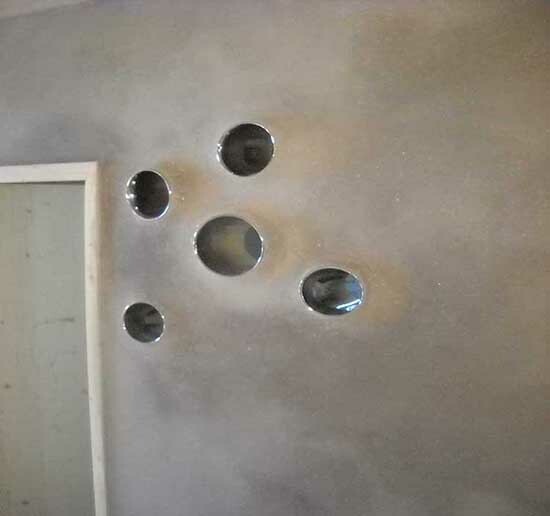 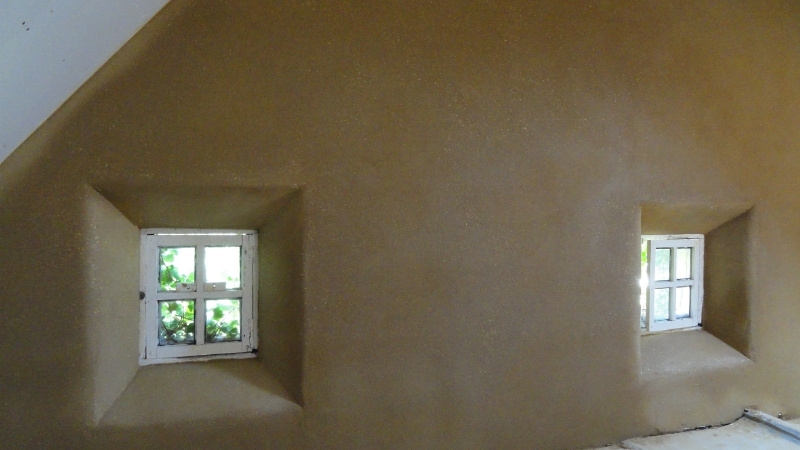 In this project we clay-plastered several walls. 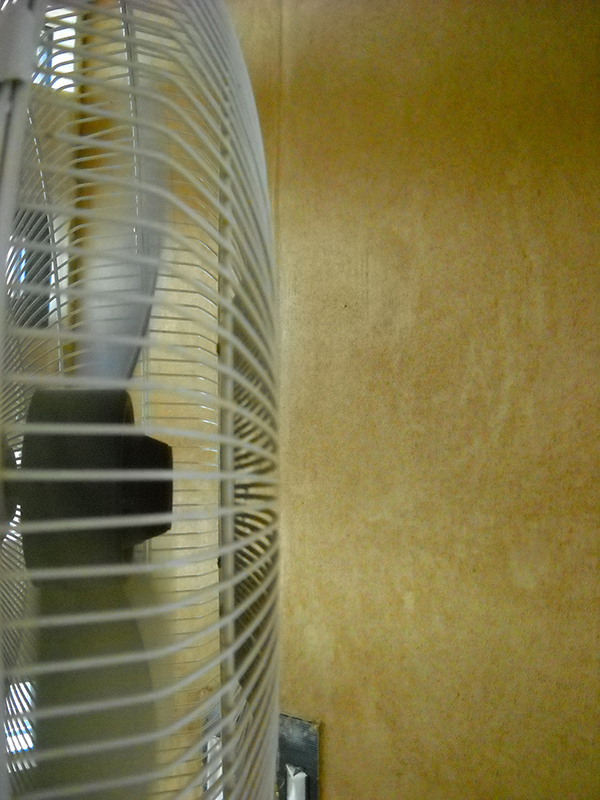 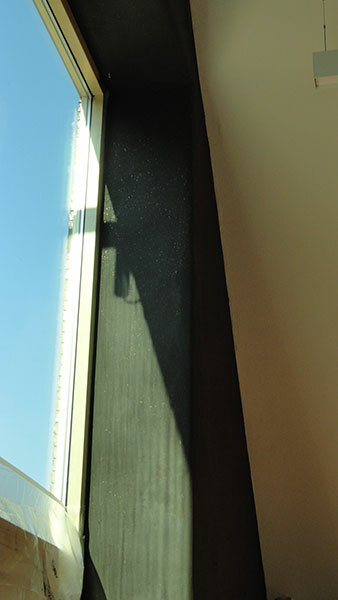 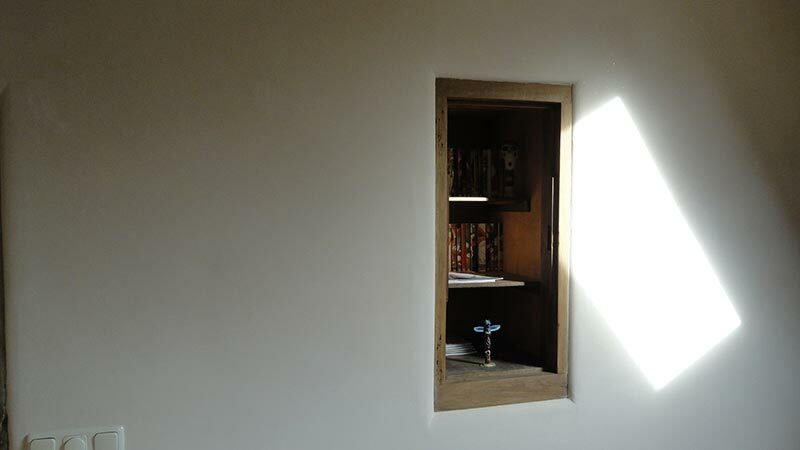 We constructed an original air outlet ventilation in one of the rooms and did small jobs with tiles. 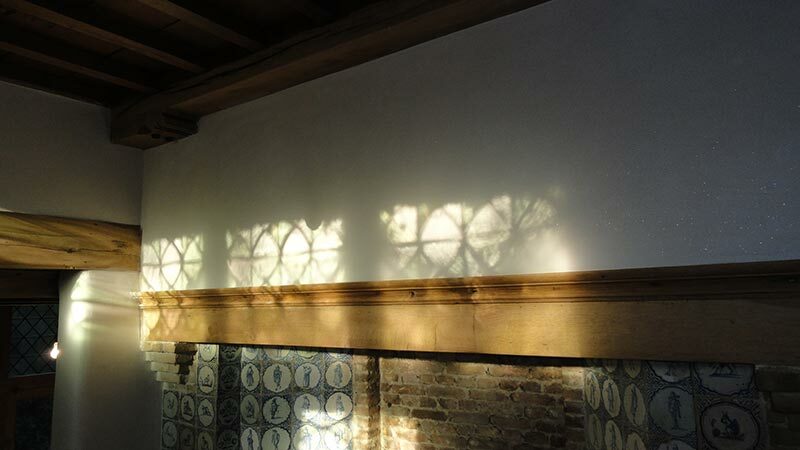 Project in Zeewolde (The Netherlands). 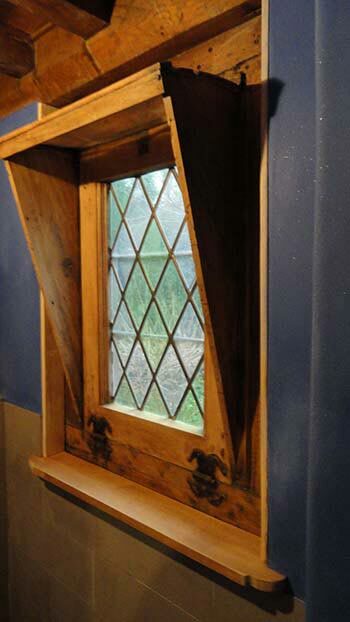 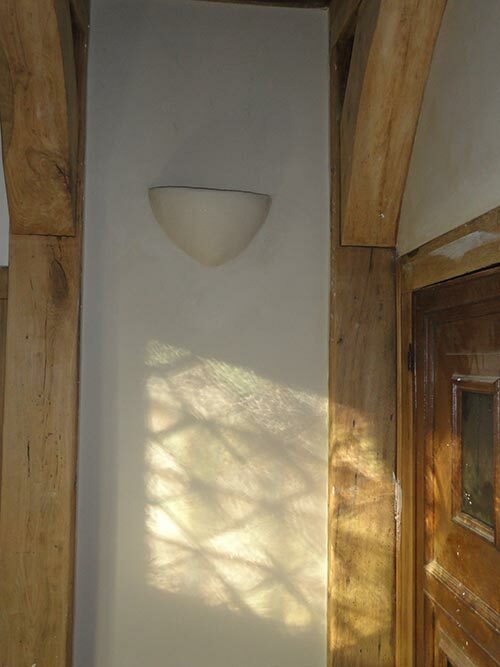 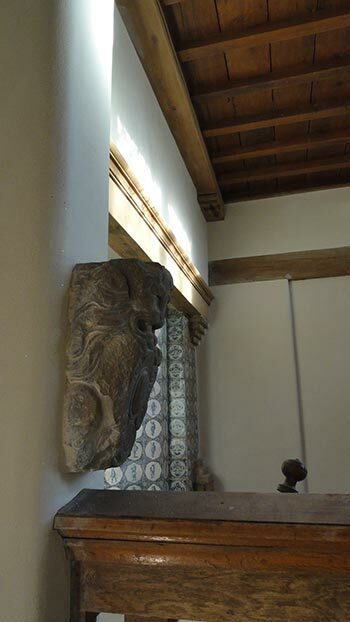 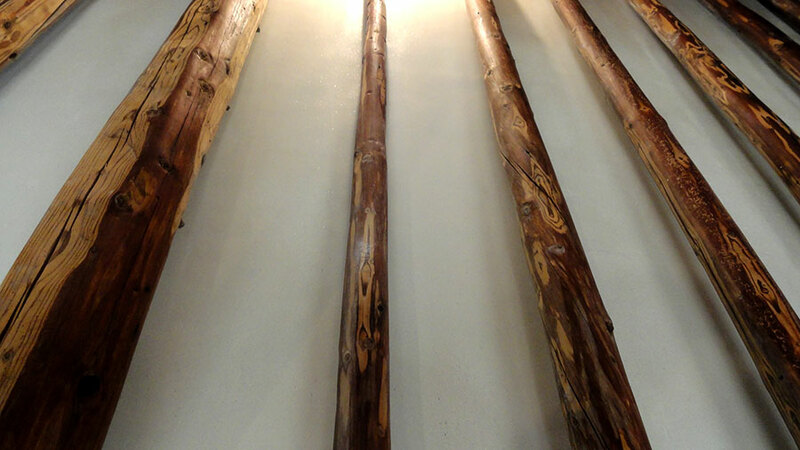 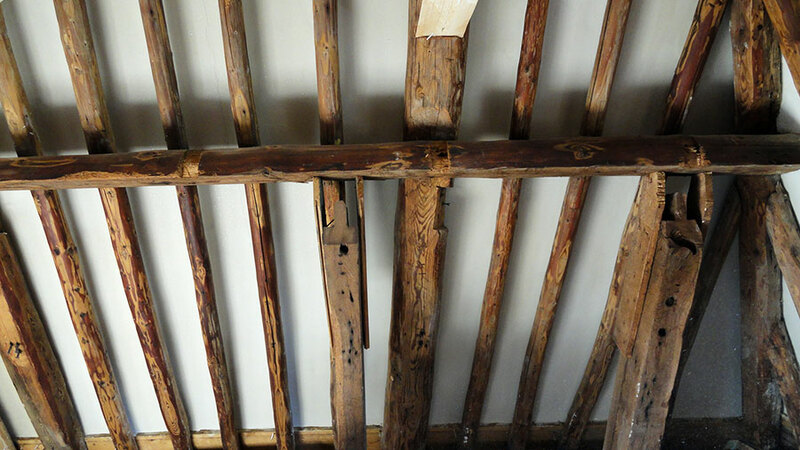 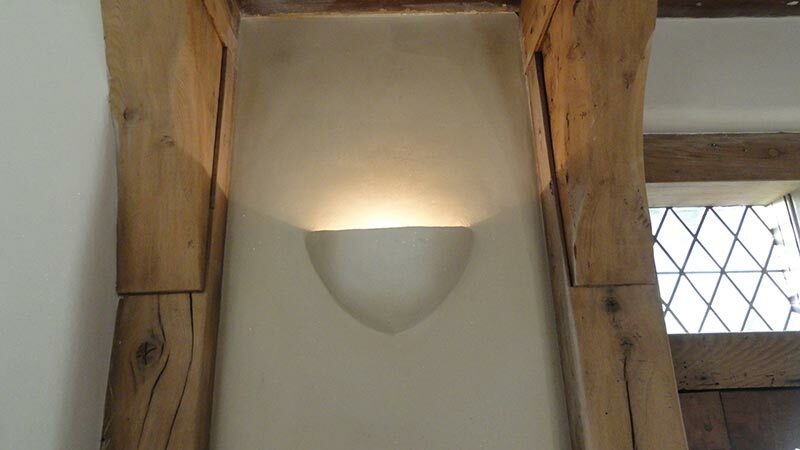 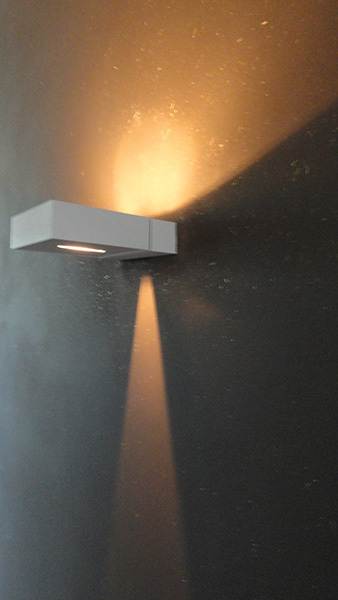 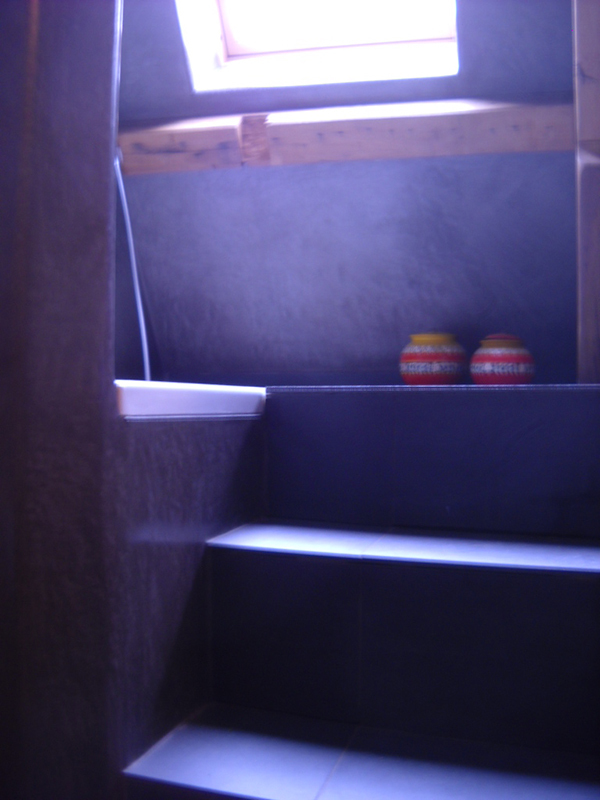 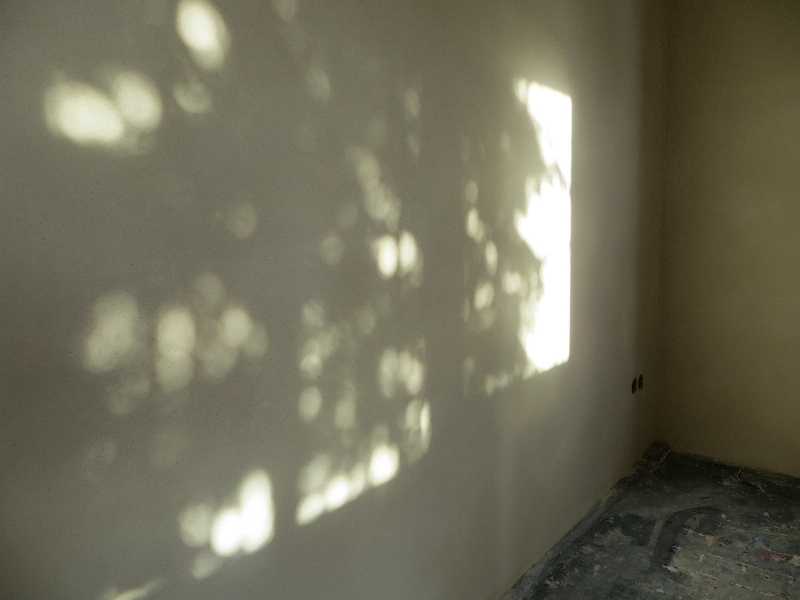 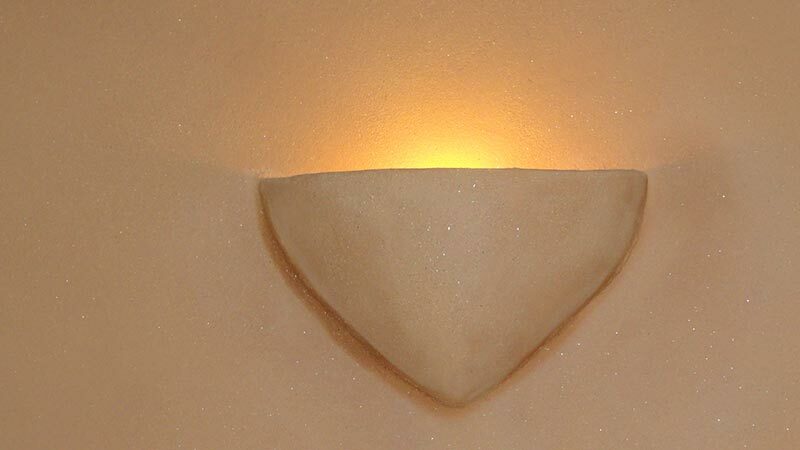 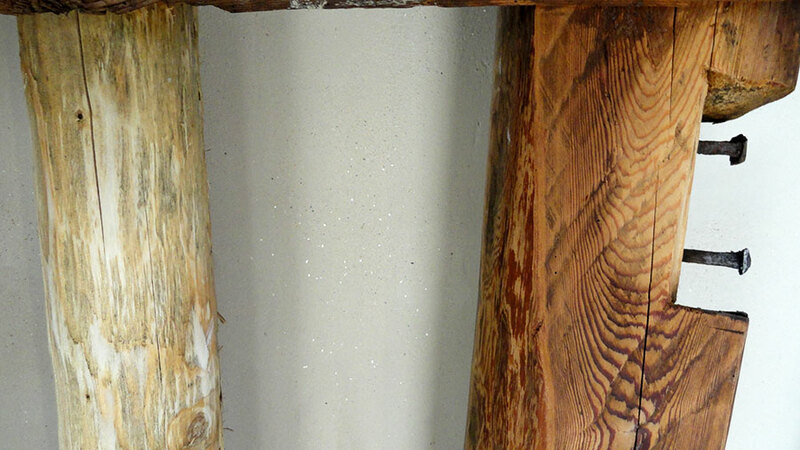 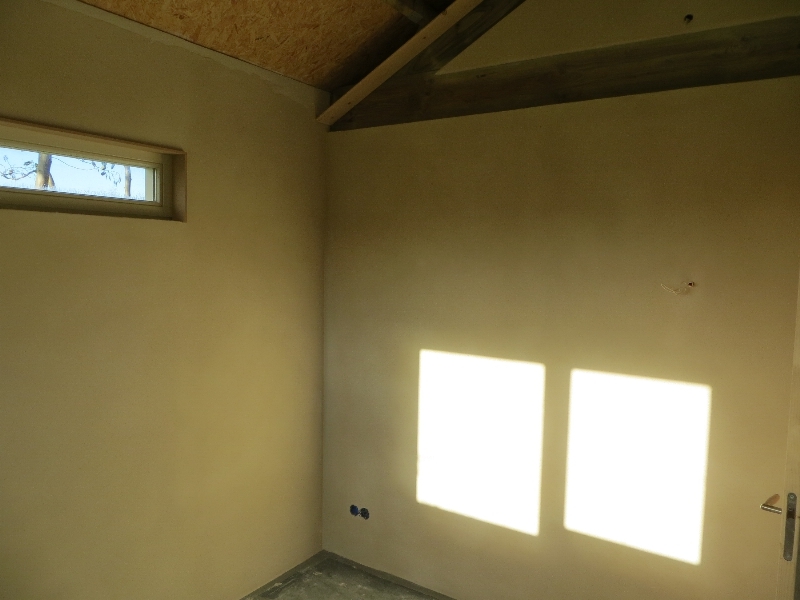 We clay-plastered several walls, in which we also integrated two own handmade lamps. 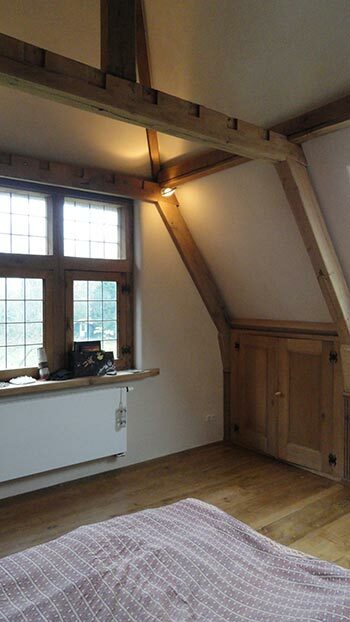 Restoration of a country house in Schoorl (The Netherlands) built in 1920, with oak wood structure and an traditional Dutch thatched roof. 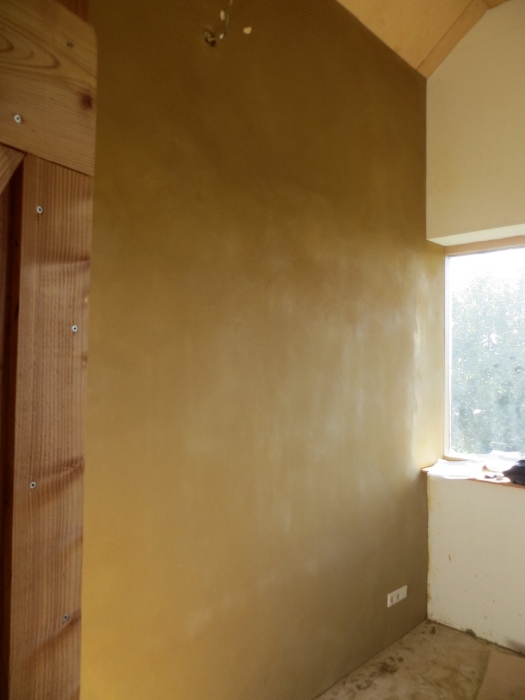 We are currently realizing different jobs, like putting clay plaster in the walls, tiles in the bathrooms, and small woodwork. 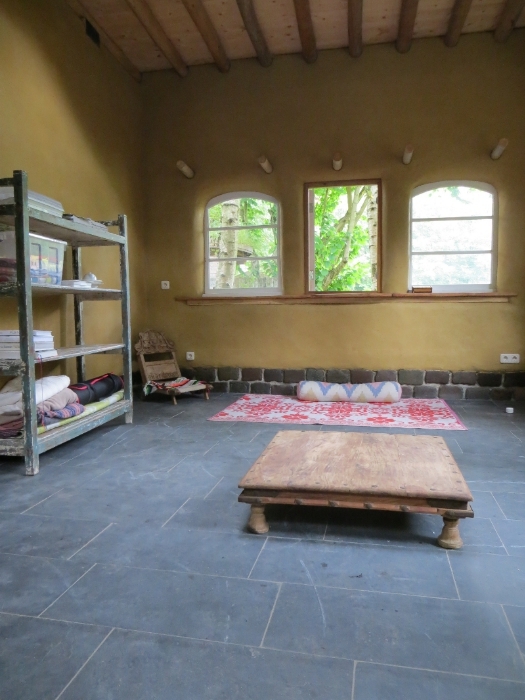 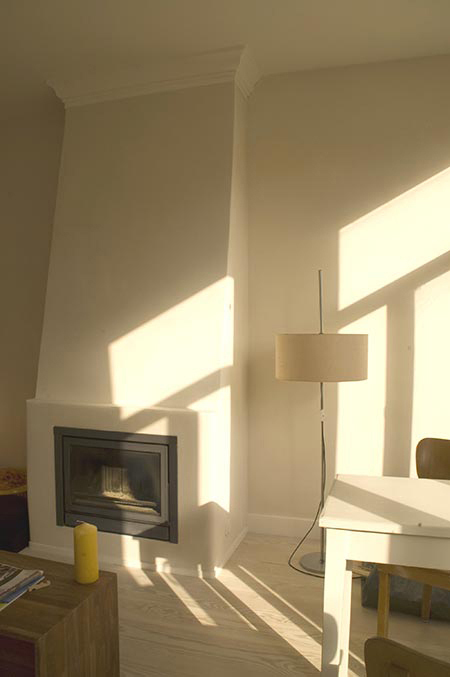 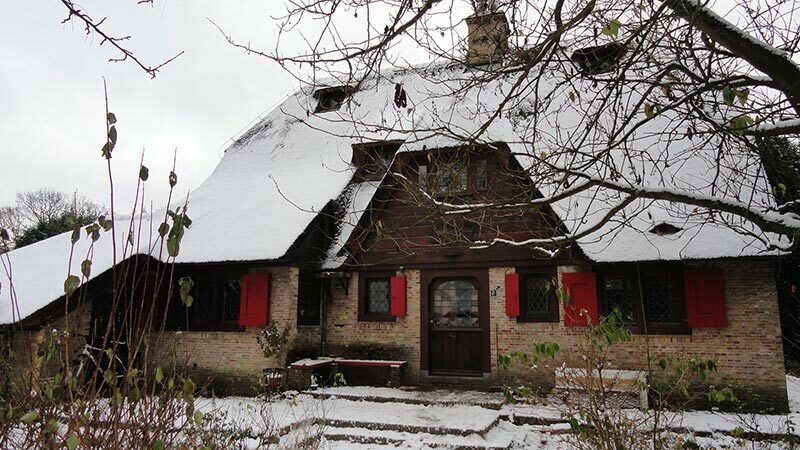 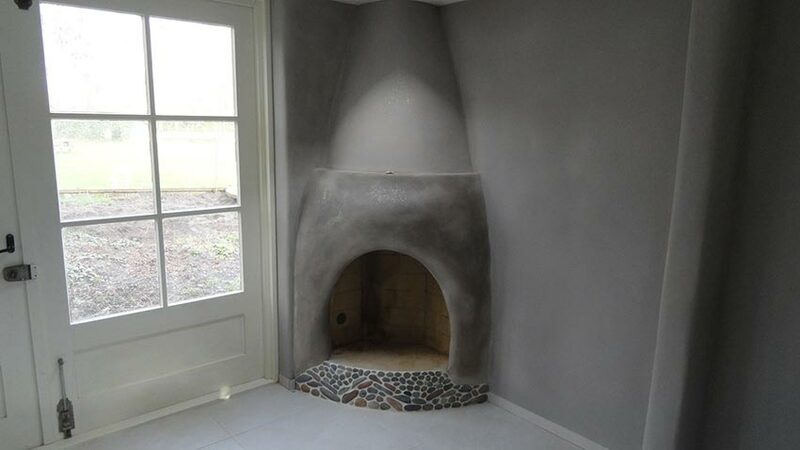 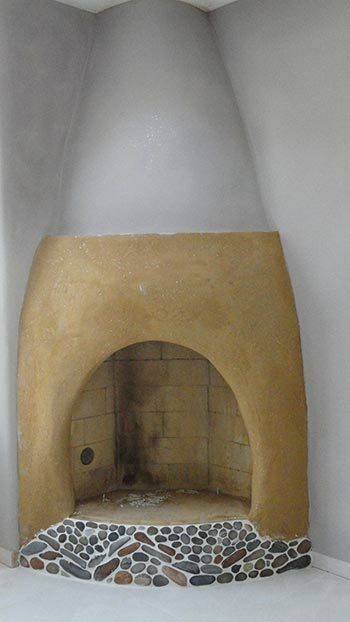 In this house located in Schoorl (The Netherlands) we made several earth plasters in the walls and built a fireplace. 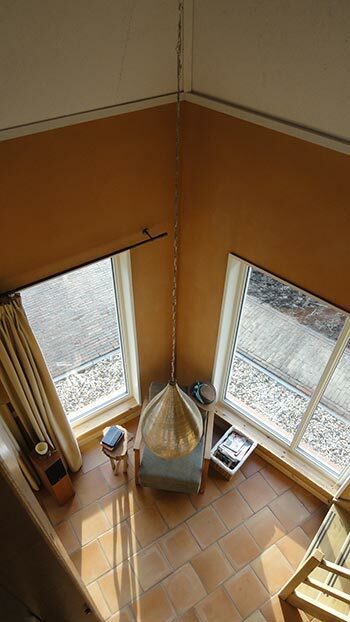 Residence made ​​by Rene Dalmeijer in Amsterdam (IJburg). 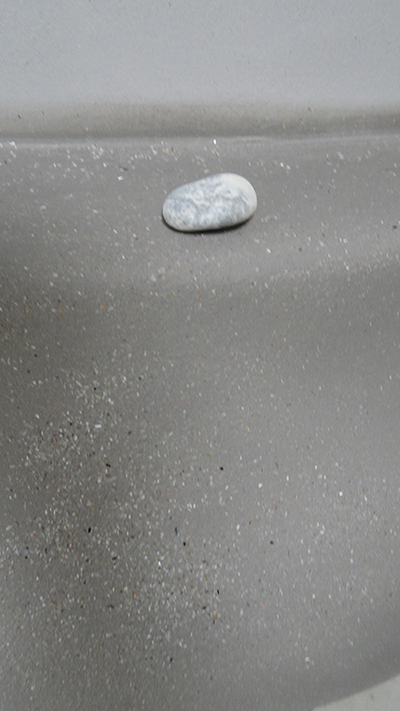 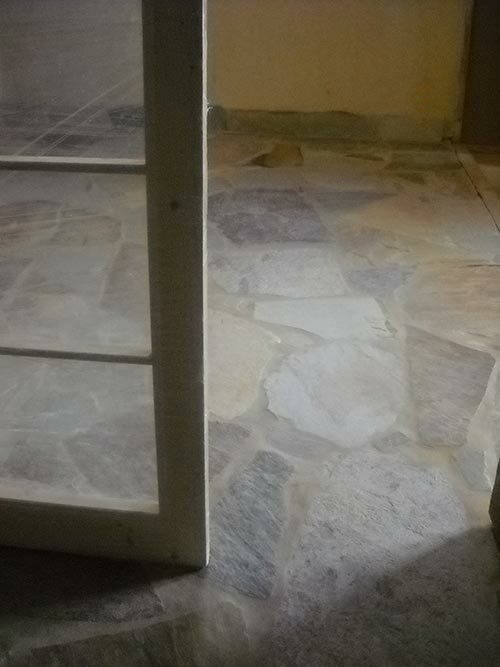 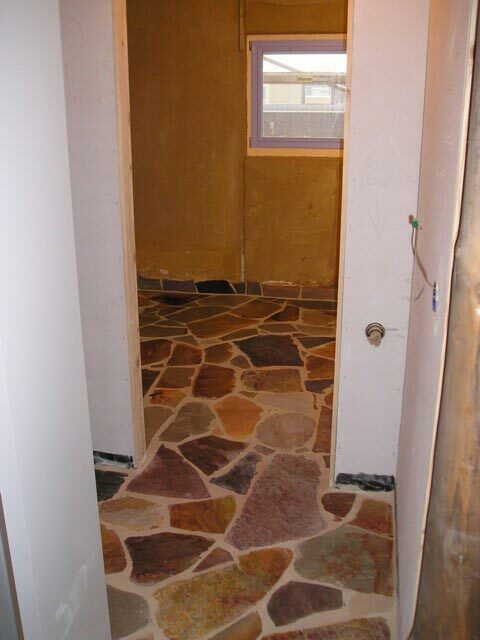 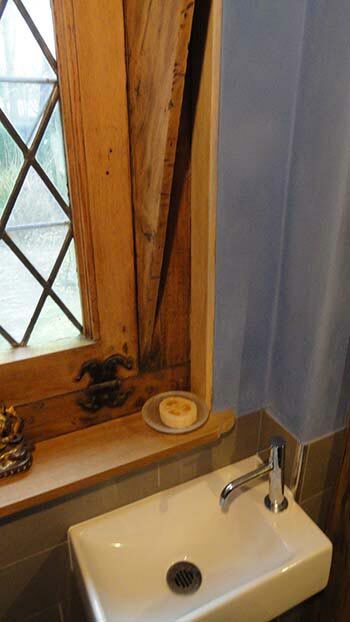 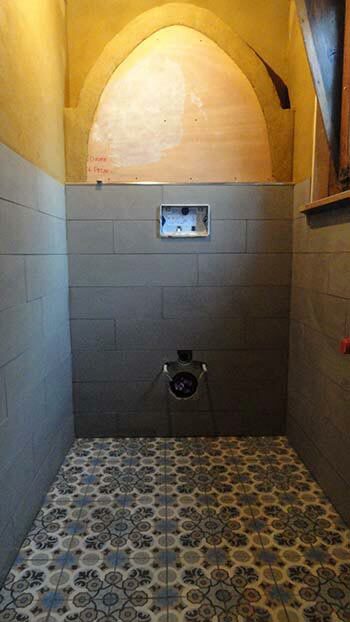 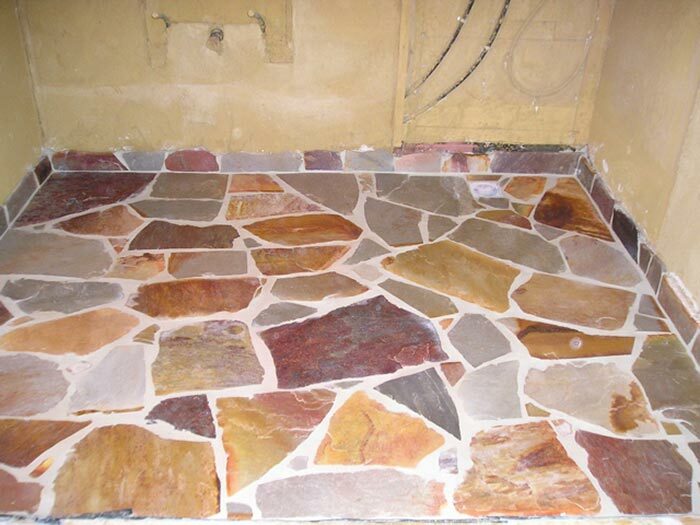 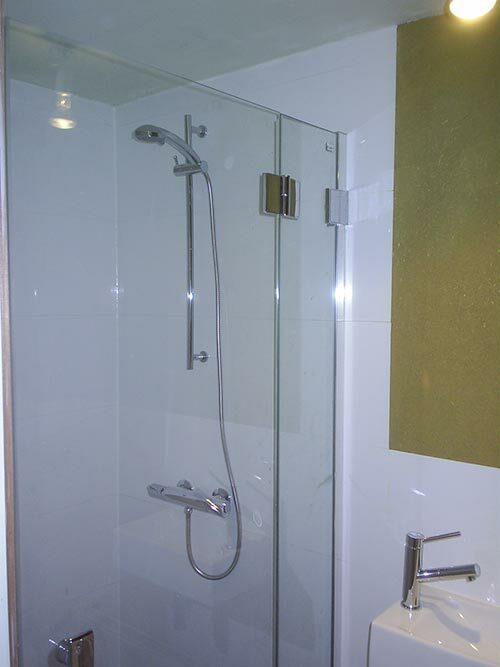 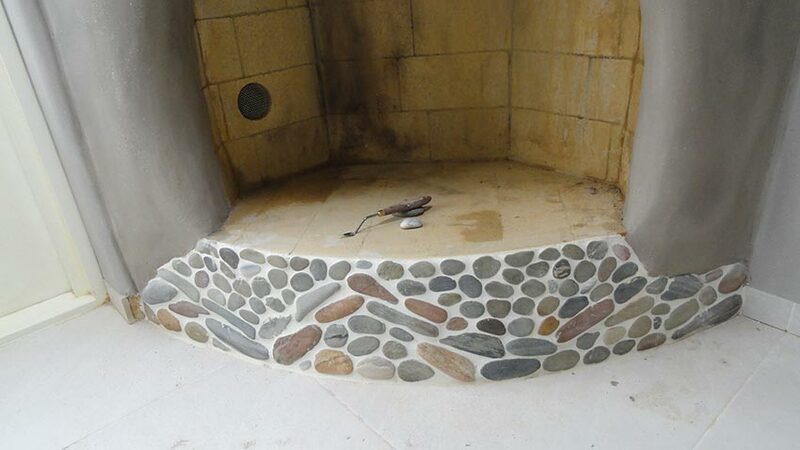 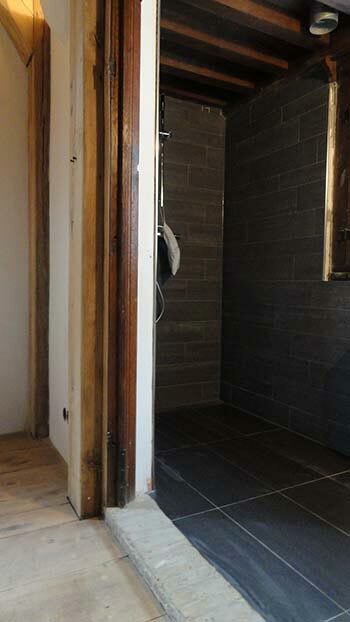 In this project different earth plastering jobs were realized, and the bathroom floor got tiled with natural stone. 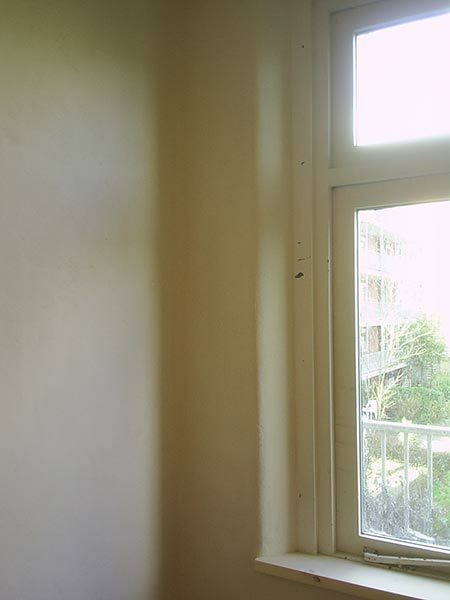 Restoration of an apartment in Amsterdam. 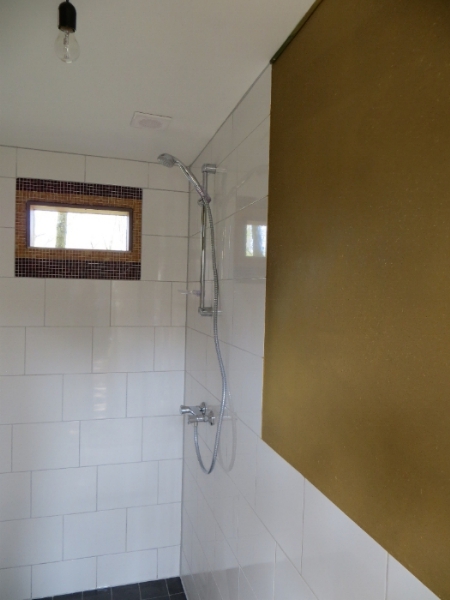 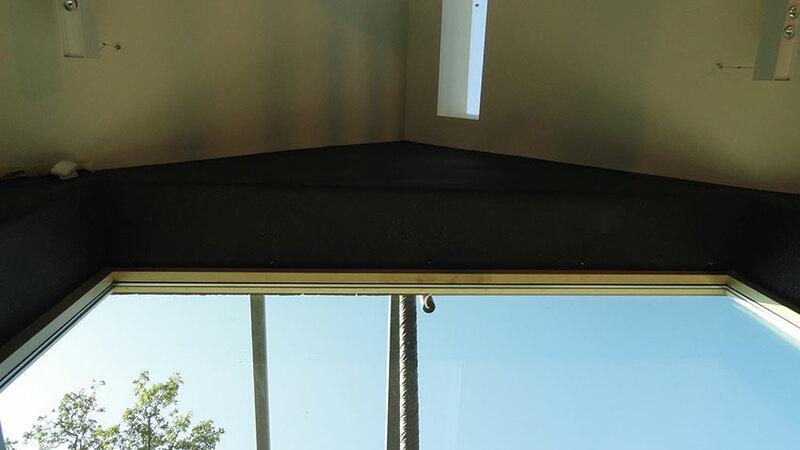 In this project we reconverted one of the bathrooms into a room for yoga practise and made a full restoration of the other bathroom in the house. 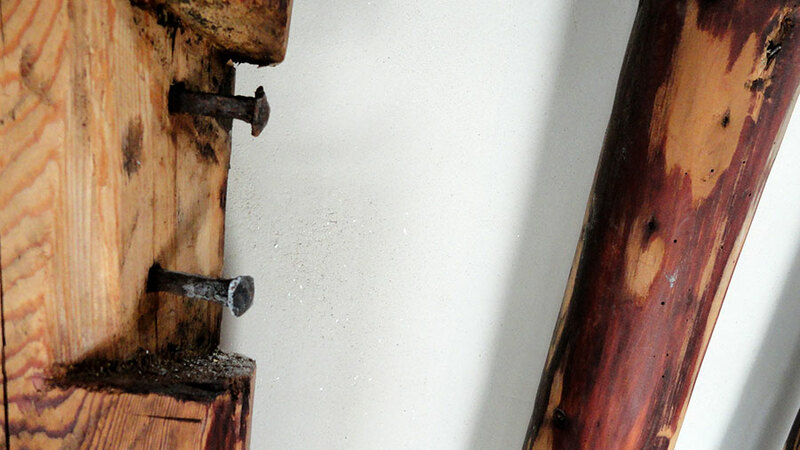 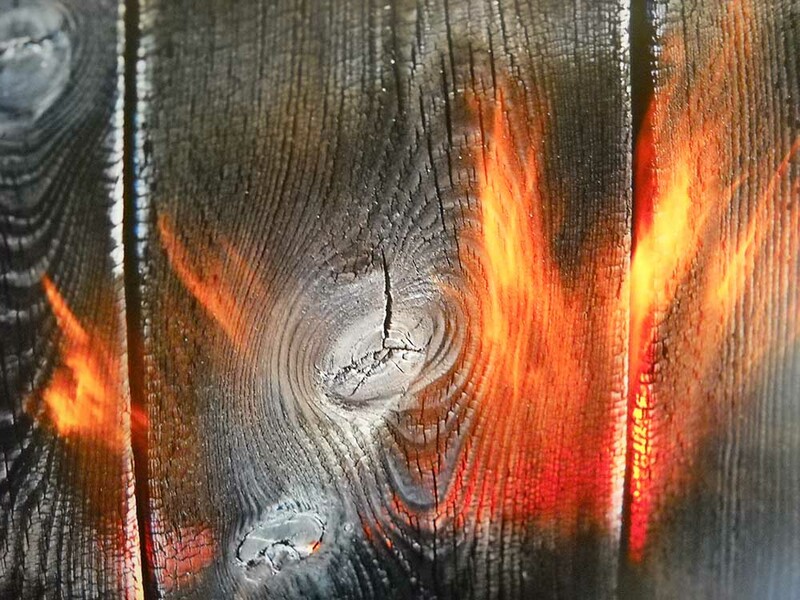 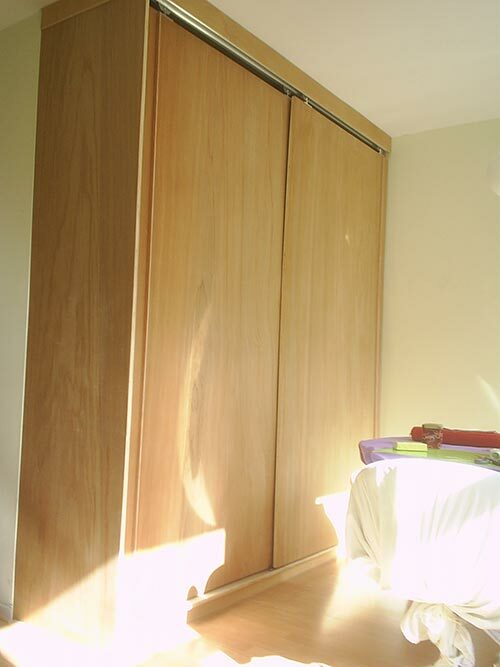 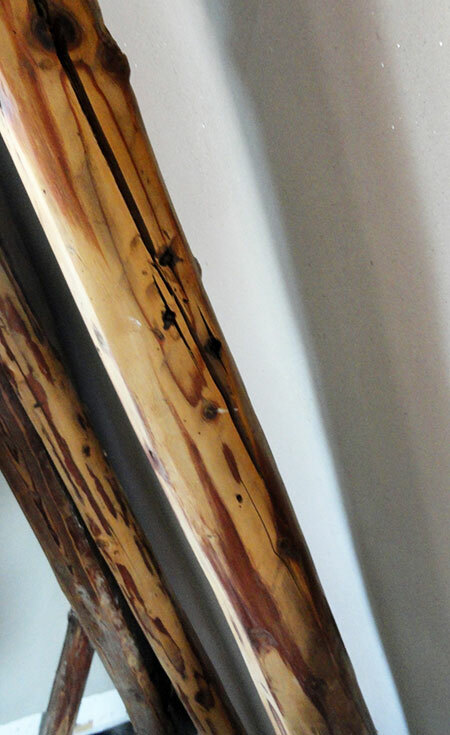 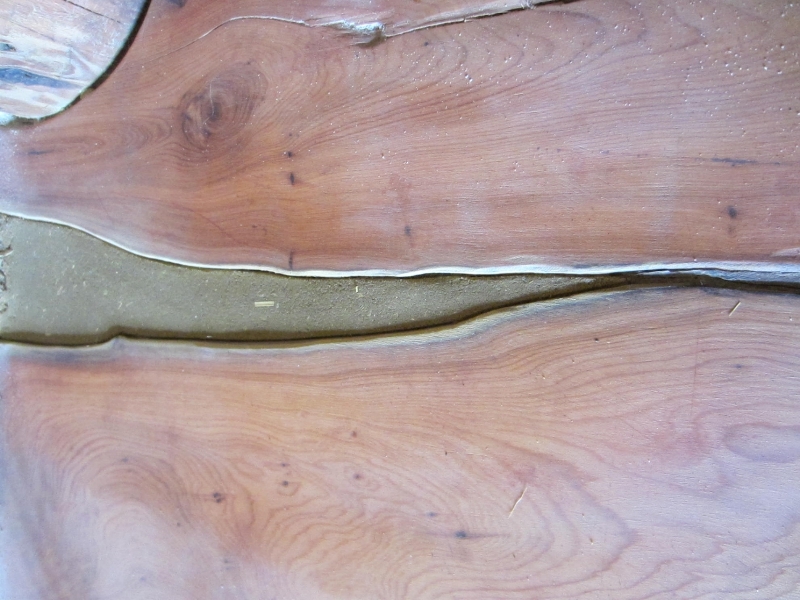 We also created two pieces of furniture, using ecological wood and natural oils. 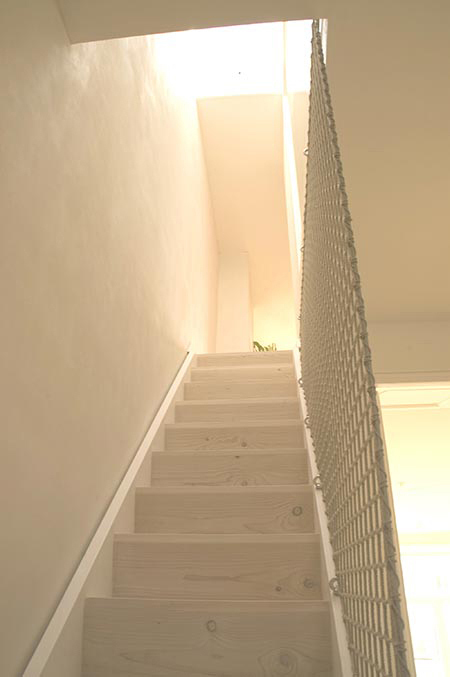 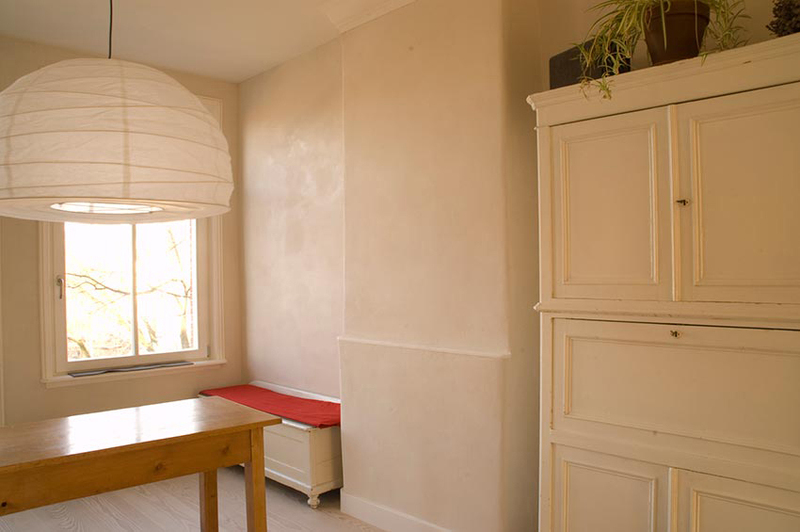 Restoration of an apartment in Amsterdam designed by the architect Daniel Höwekamp. 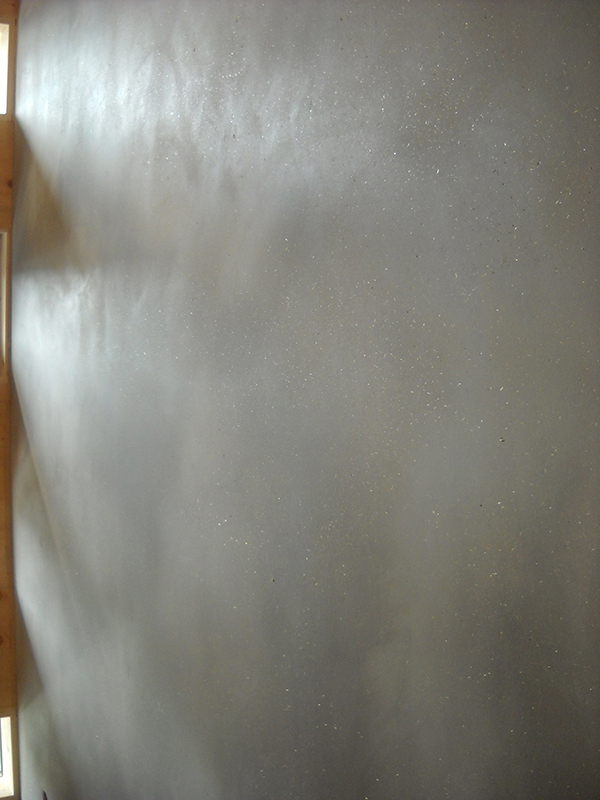 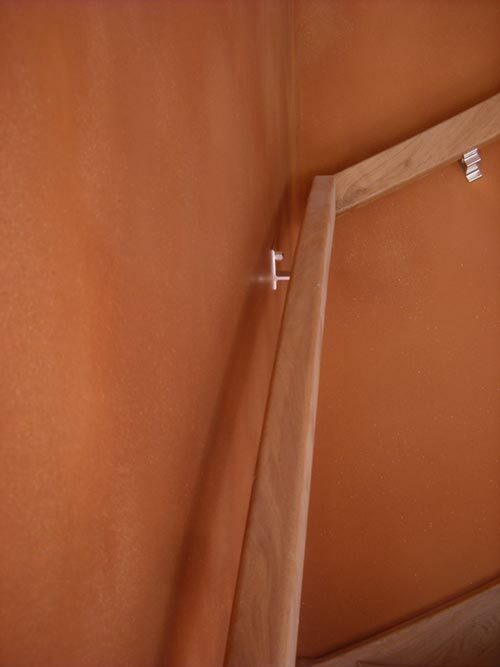 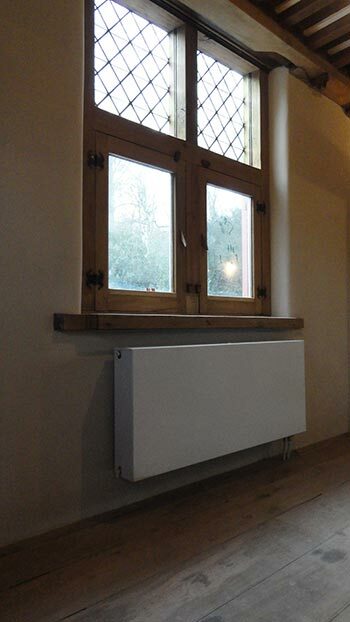 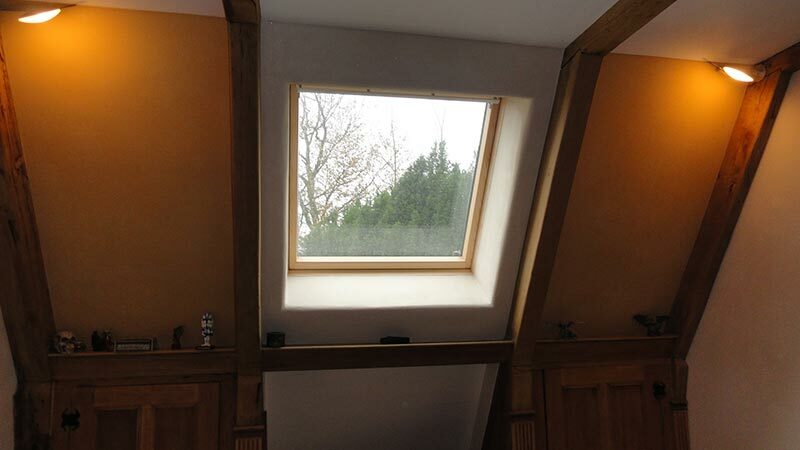 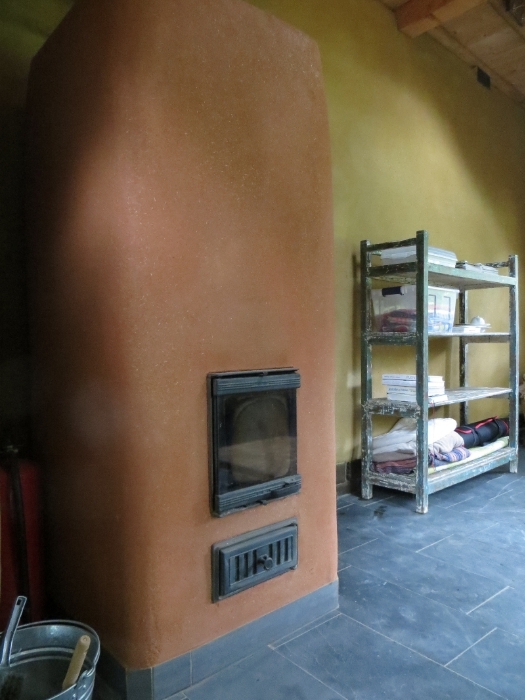 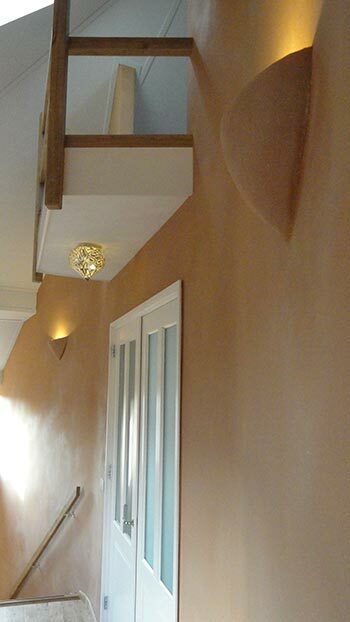 In this project we realized clay plastered walls with built in radiant heating system. 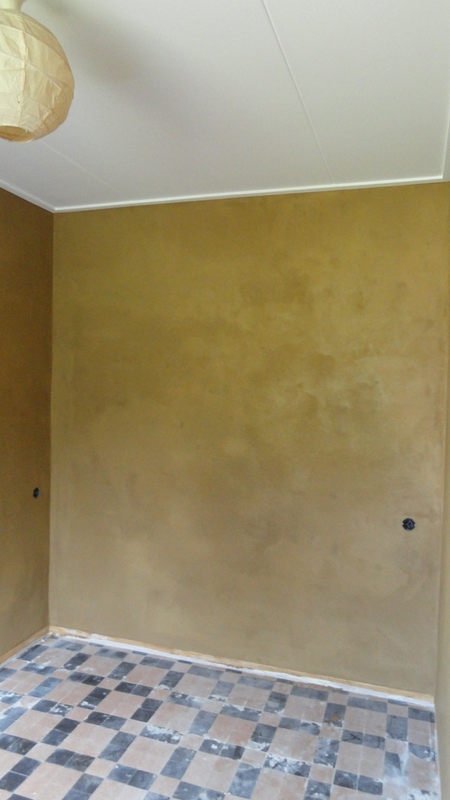 Project in Santpoort-Noord (the Netherlands). 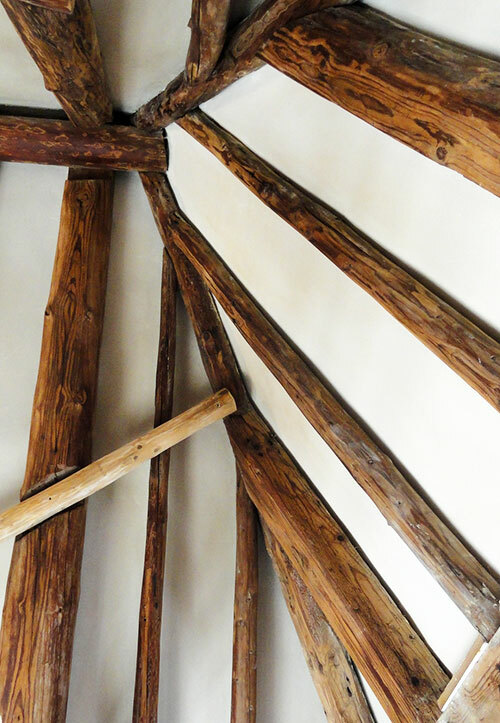 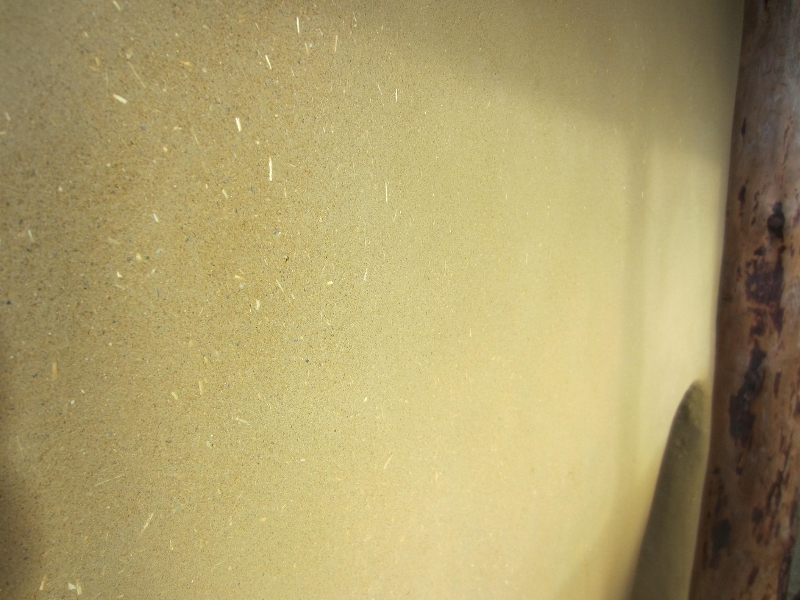 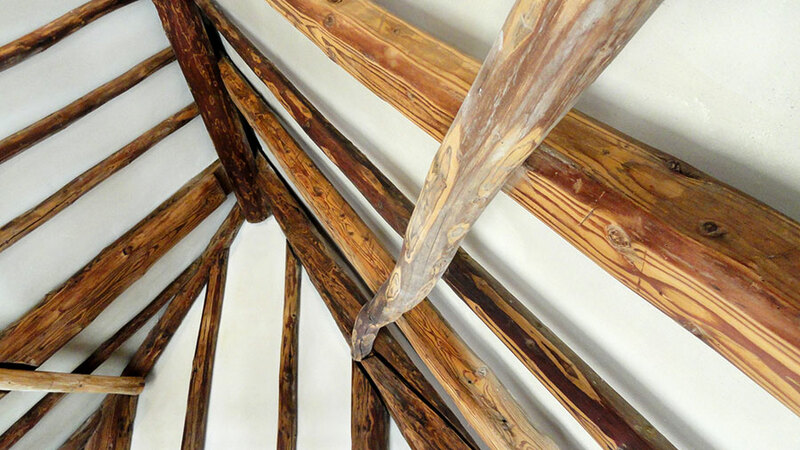 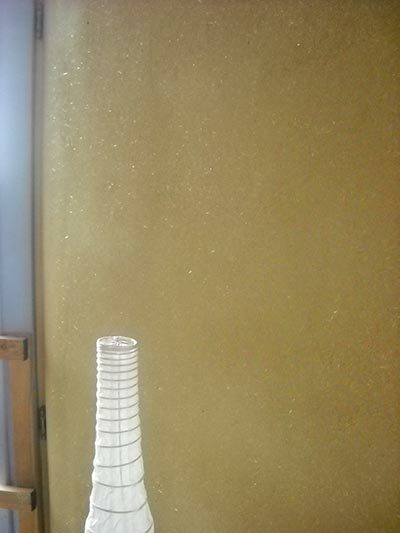 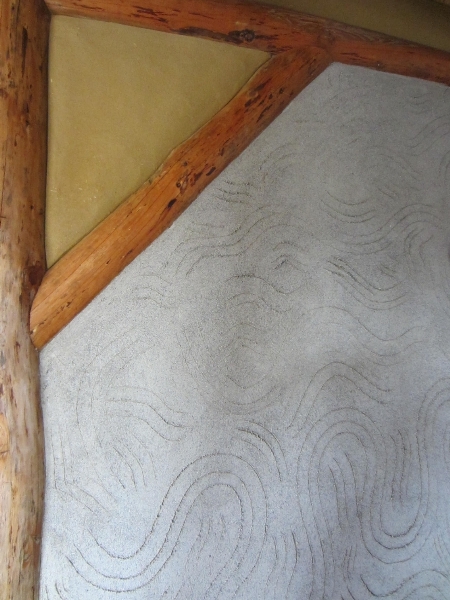 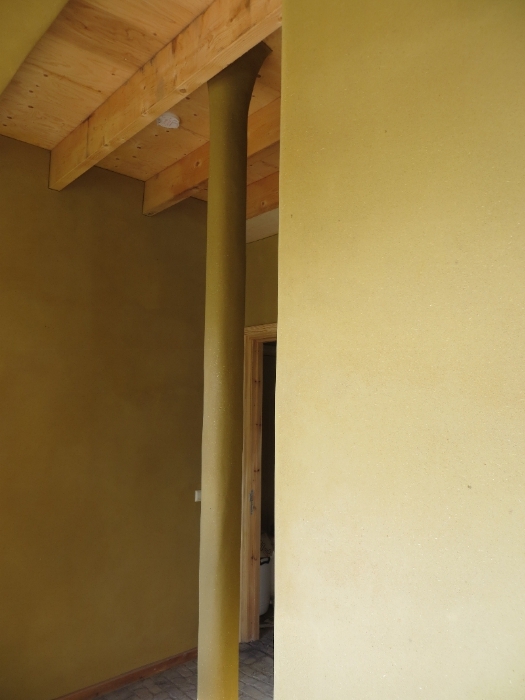 In this project we made clayplaster work using the product colors Gomera Gray and Djenne Terra (Tierrafino) and adding to the plaster fine straw. 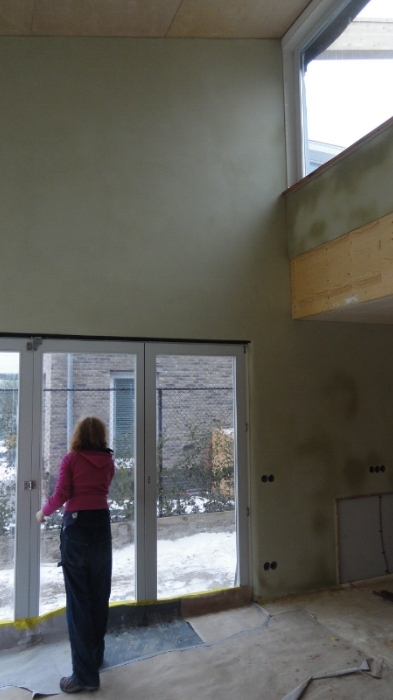 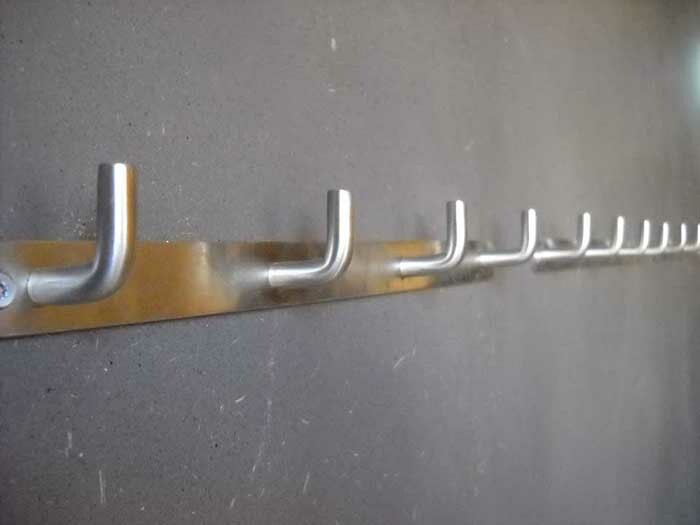 Project in Hoorn(the Netherlands). 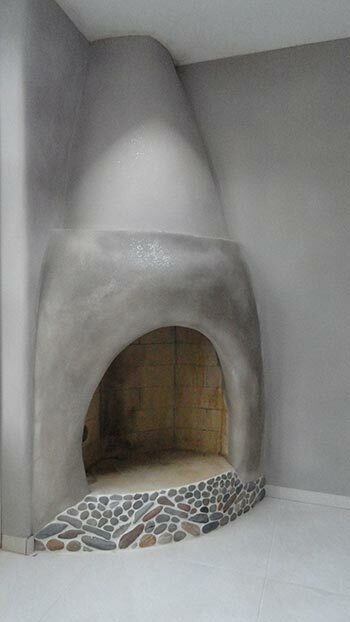 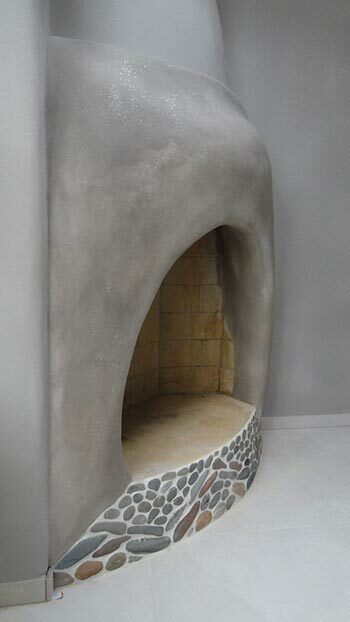 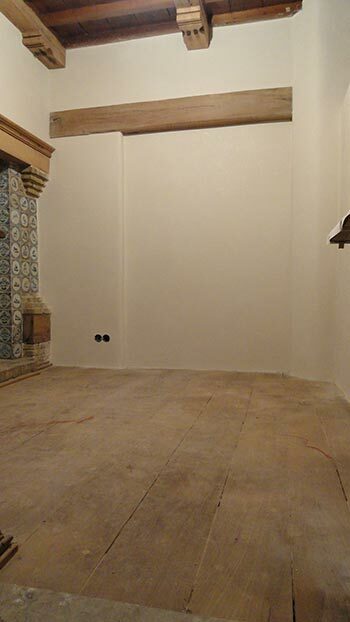 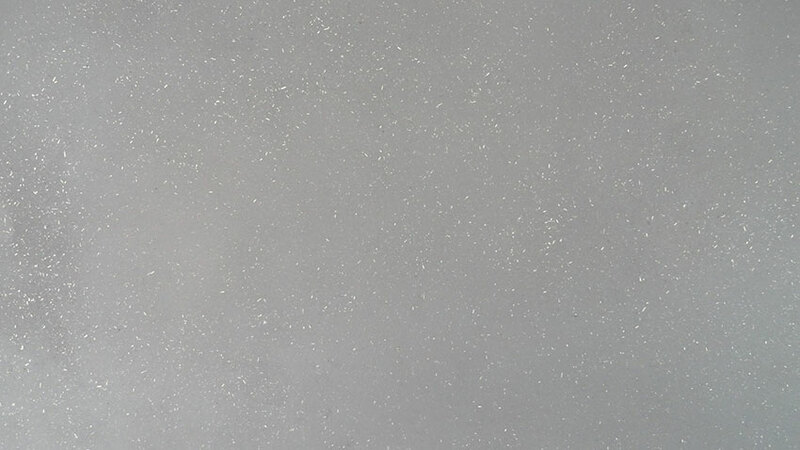 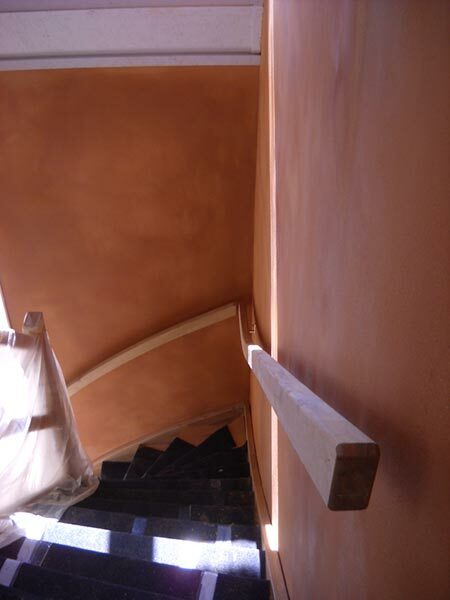 In this project we made clayplaster work using the color Dover white(Tierrafino) and adding to the plaster mother of pearl. 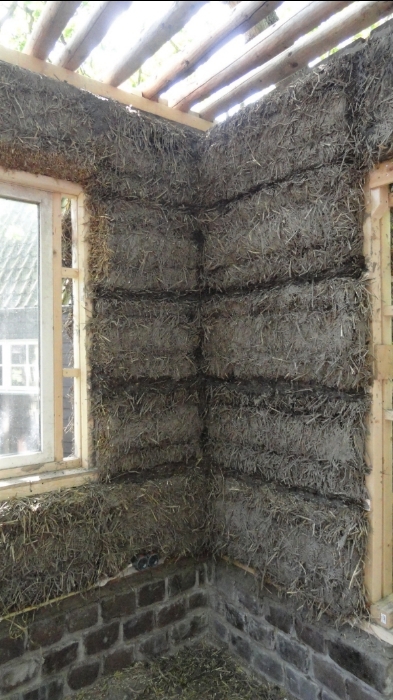 During two years we have participated in the construction of this farm located in Weesp (Netherlands), placing the straw bales in the building and different earthen plasters. 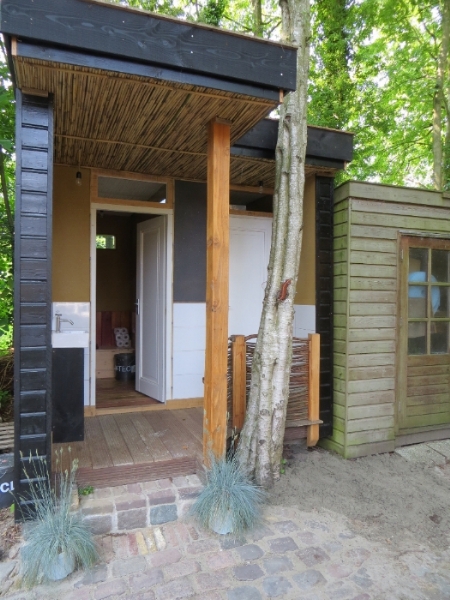 Project in Schoorl (The Netherlands). 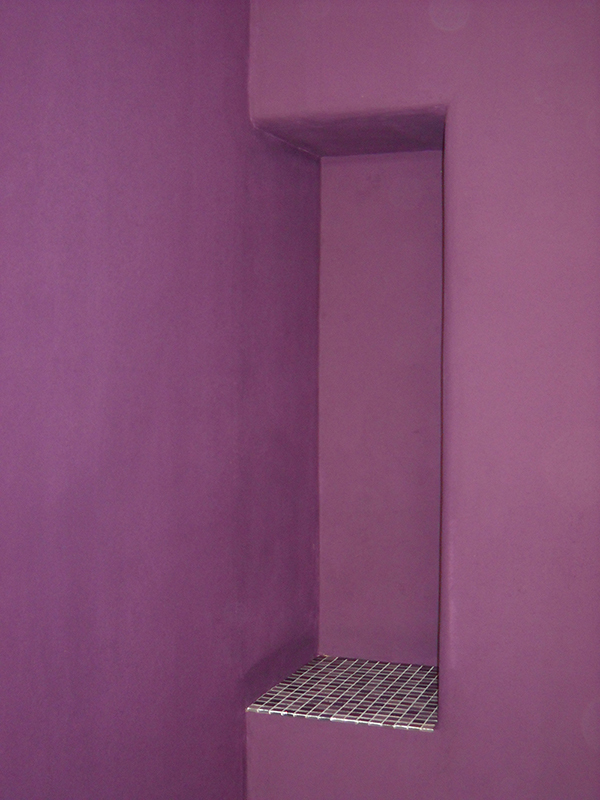 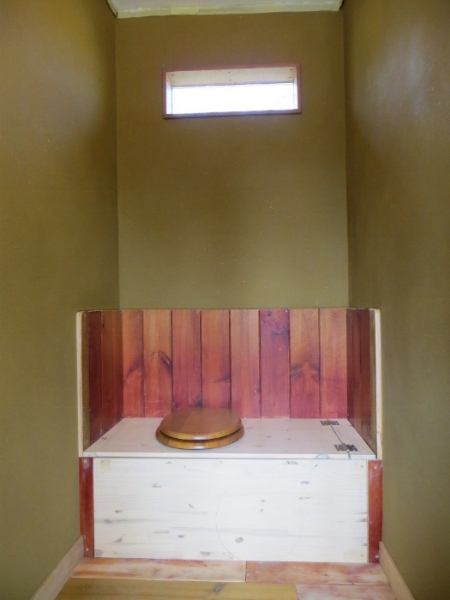 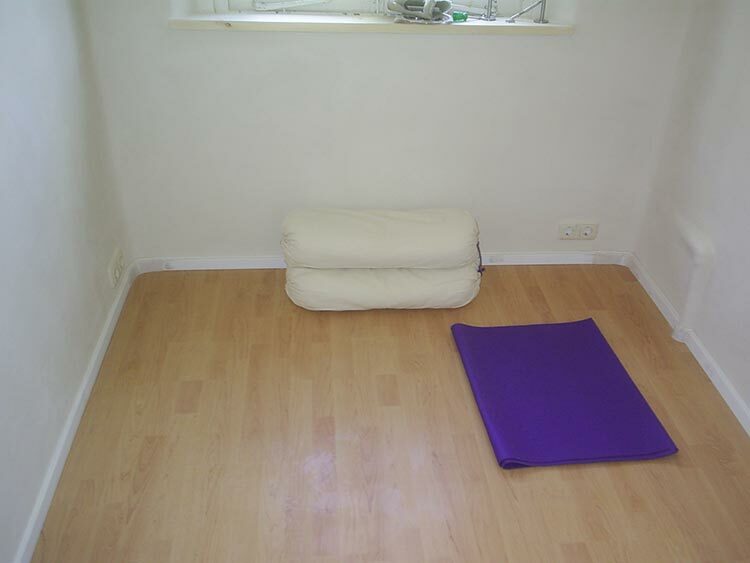 This small space contains a dry compost toilet and shower. 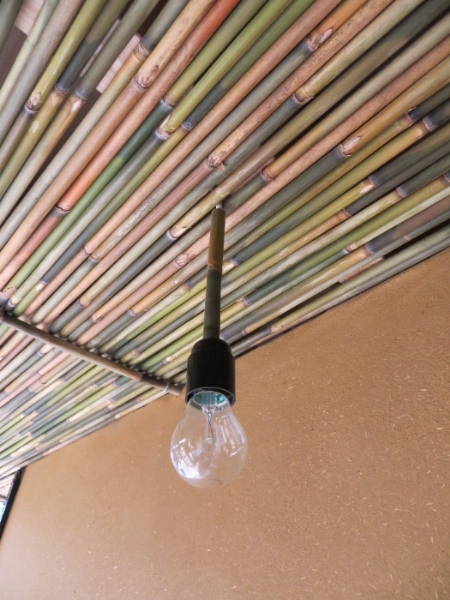 Highlights include the green roof and the bamboo details. 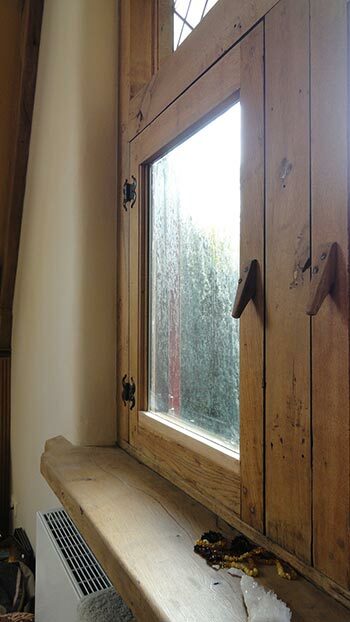 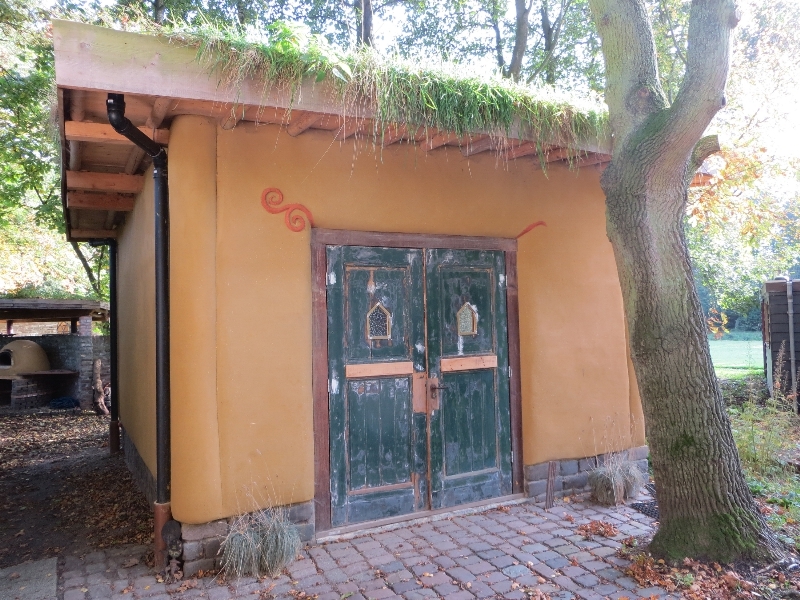 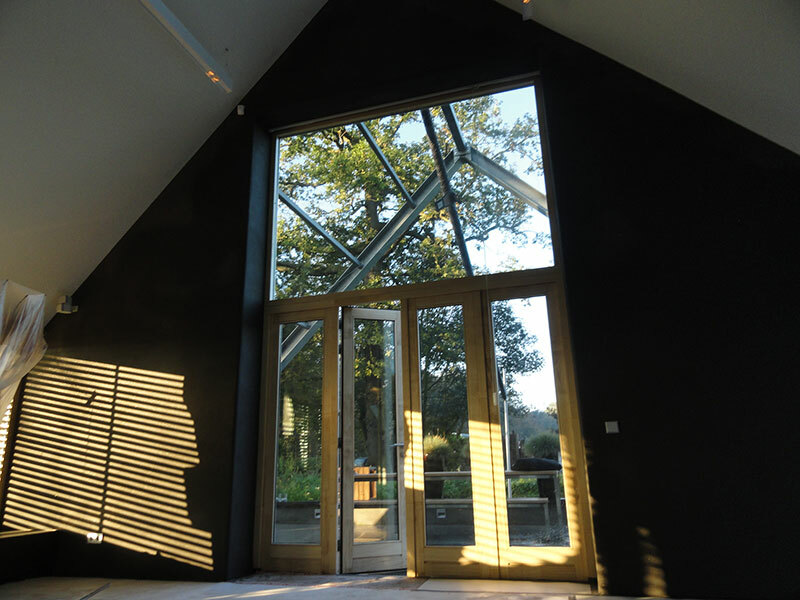 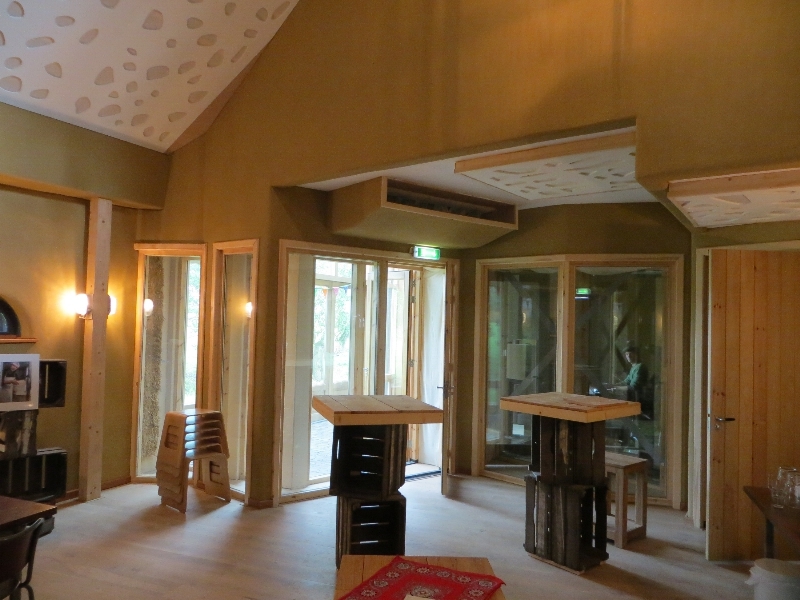 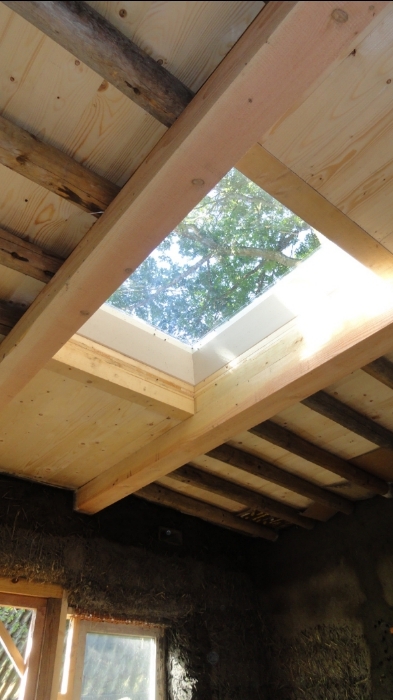 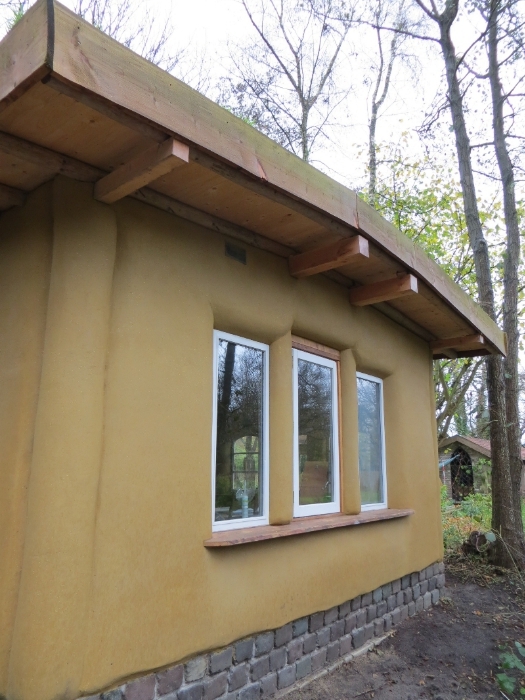 This straw bale studio was built in Schoorl (Netherlands). 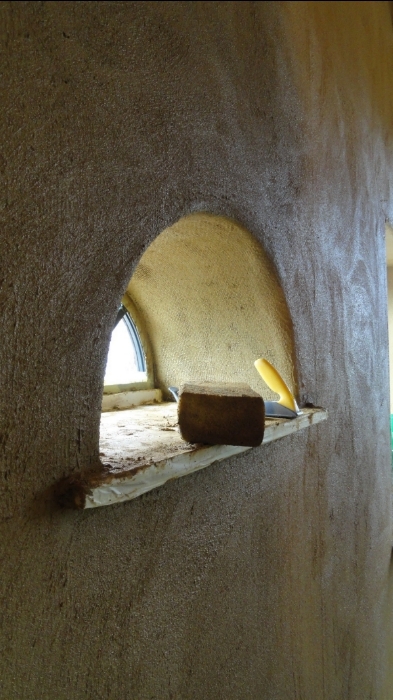 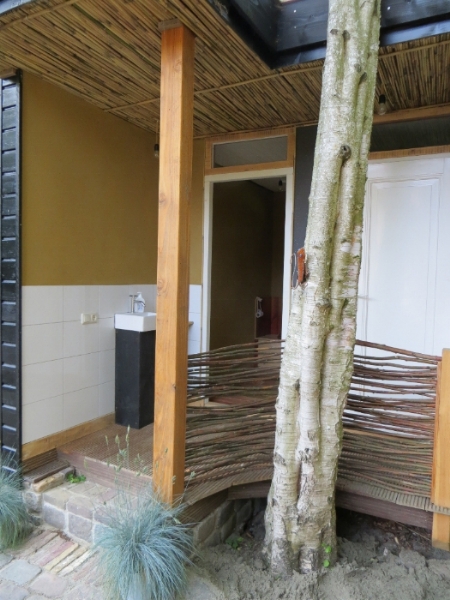 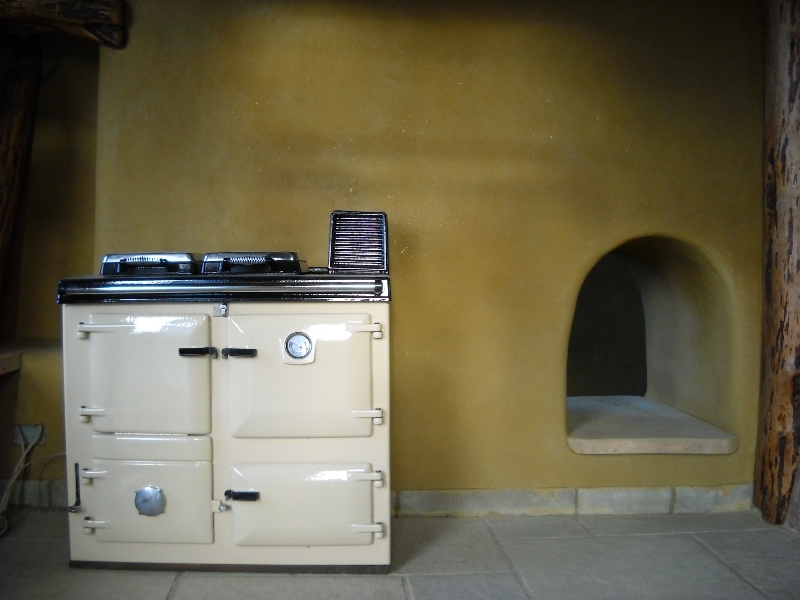 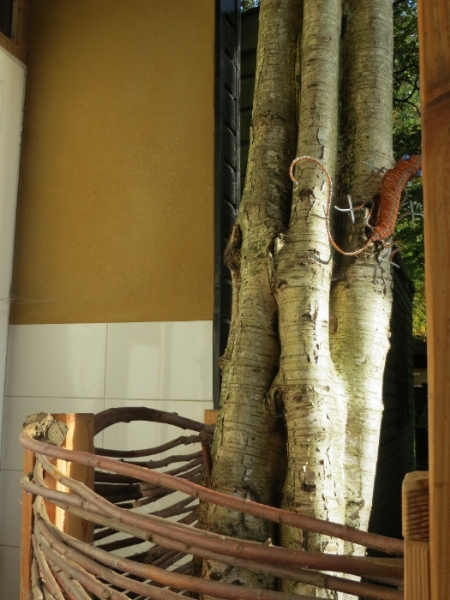 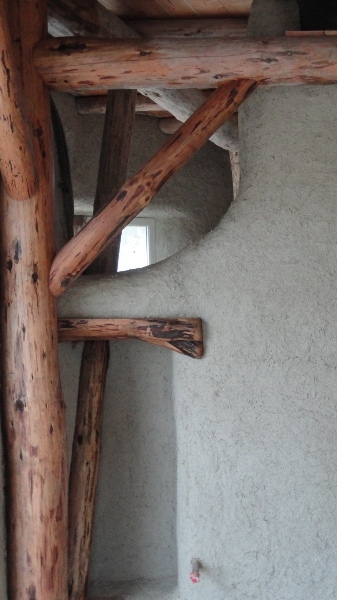 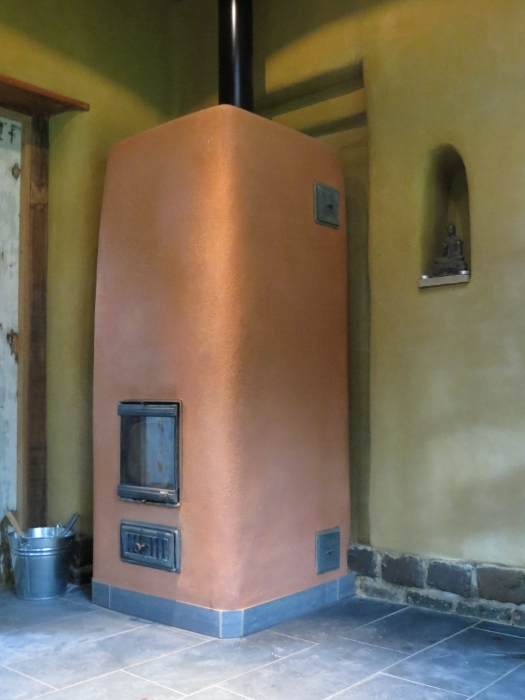 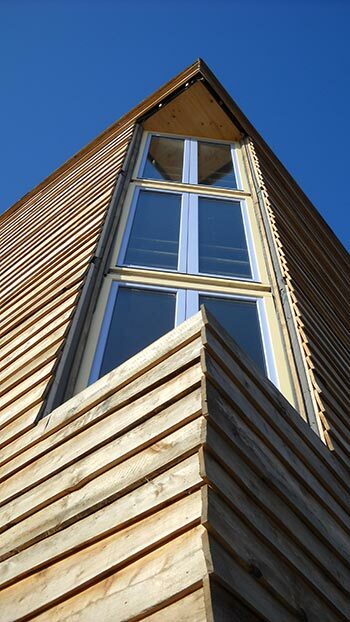 Highlight; the green roof,the wood fired mass heater and earthen plasters using local clay. 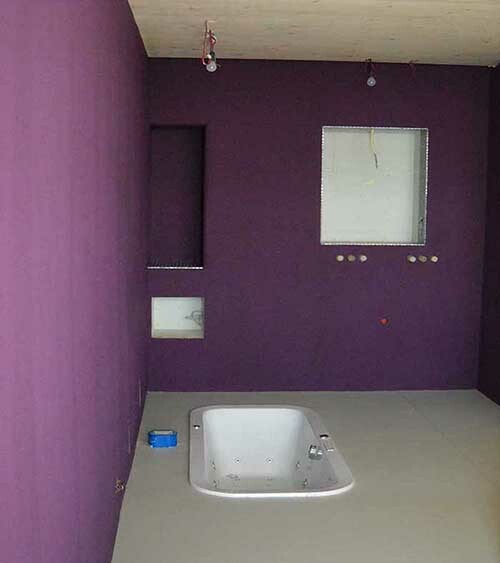 Project in Almere (the Netherlands). 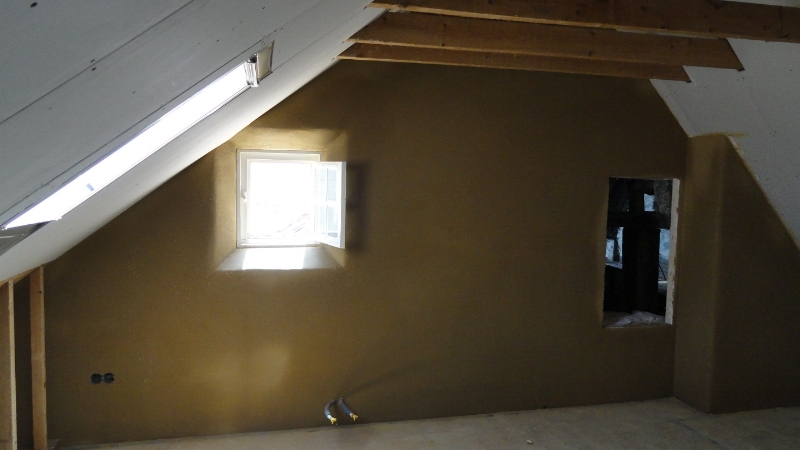 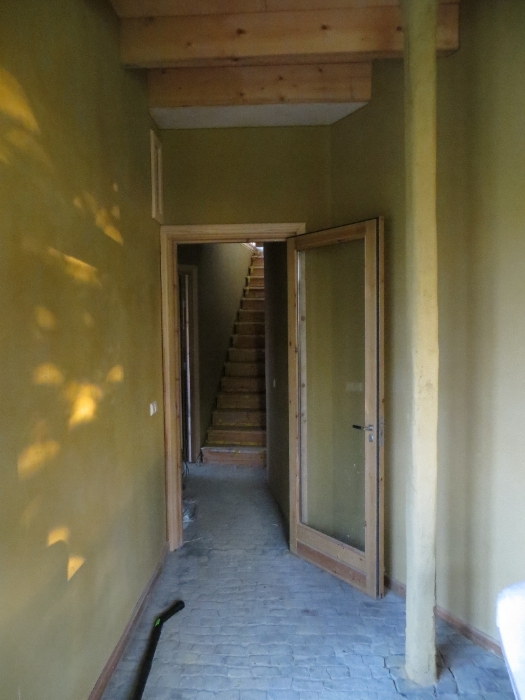 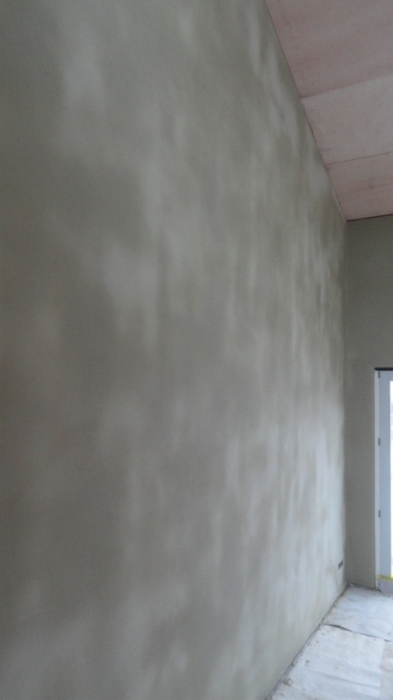 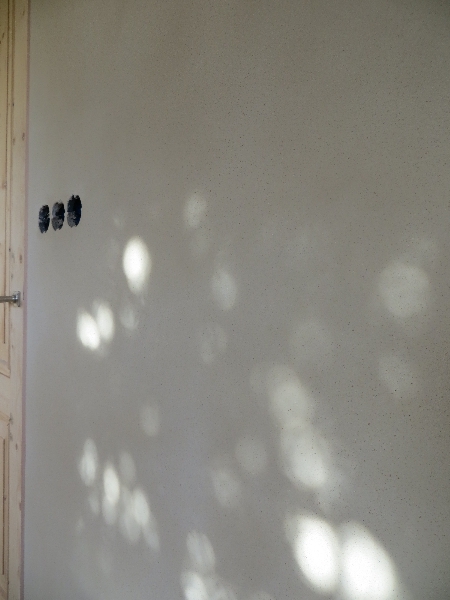 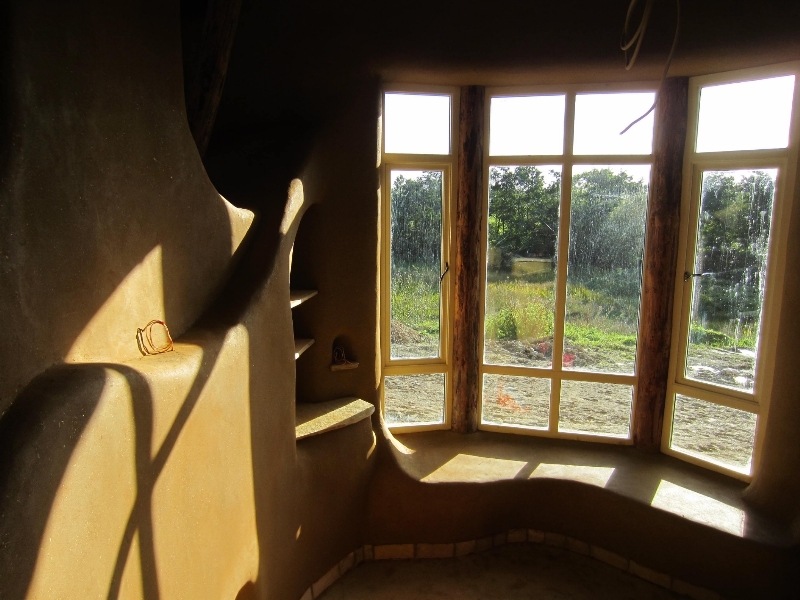 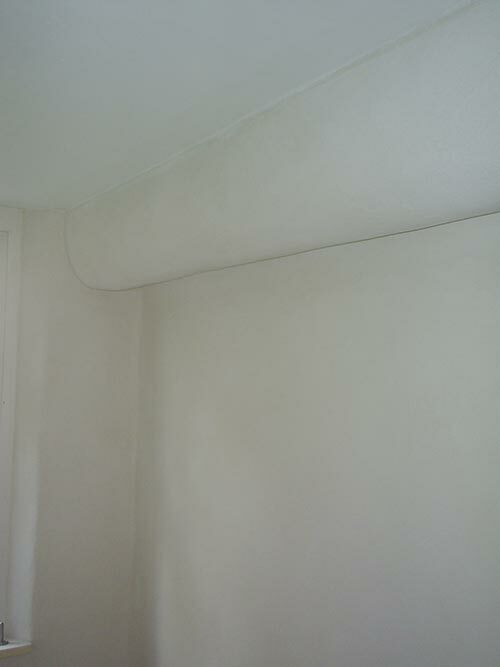 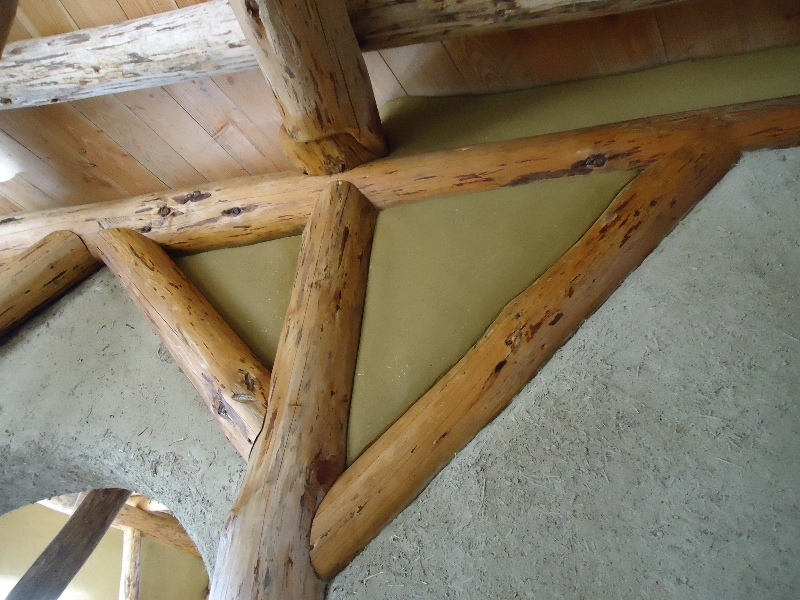 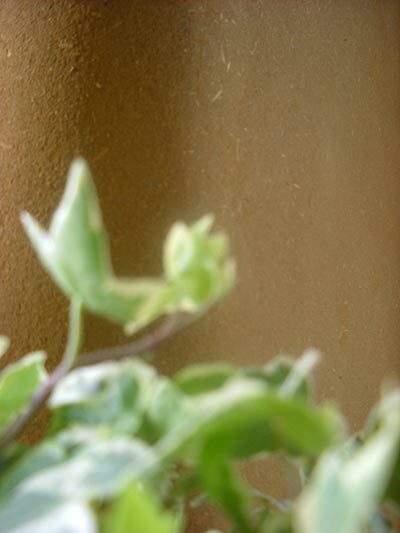 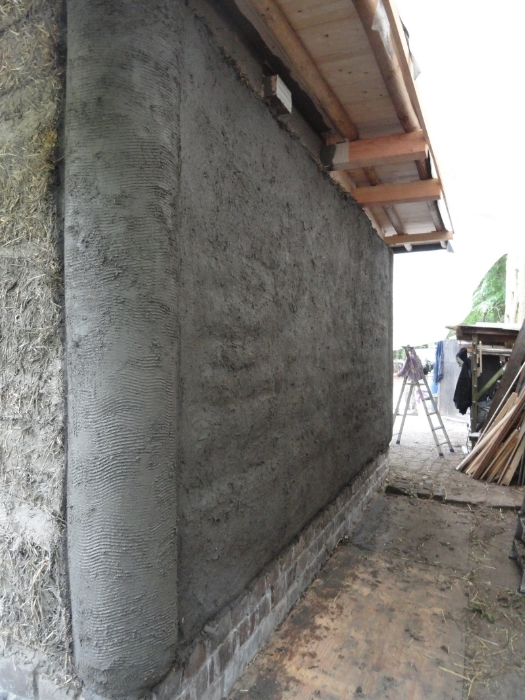 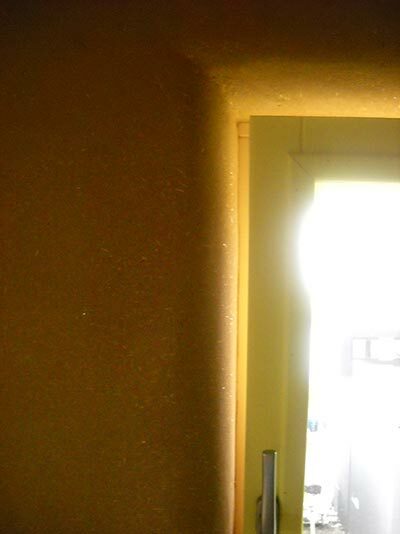 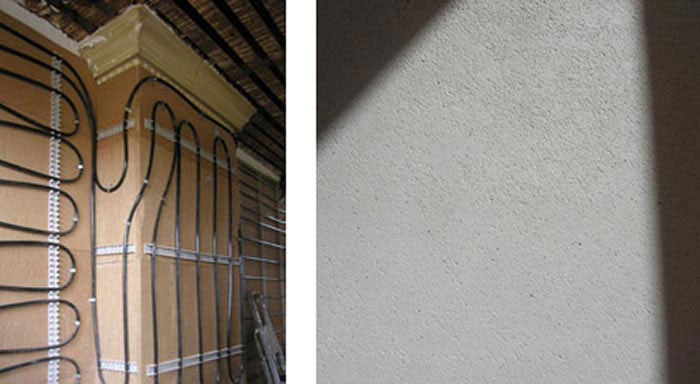 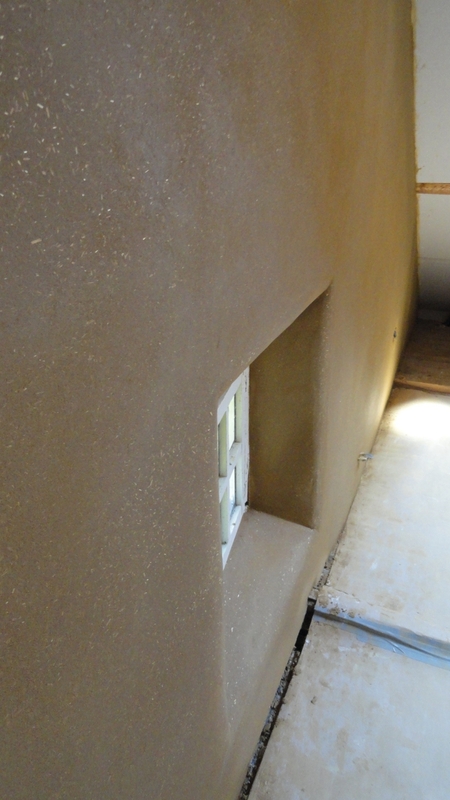 In this project different earthen plastering jobs were realized, using green clay. 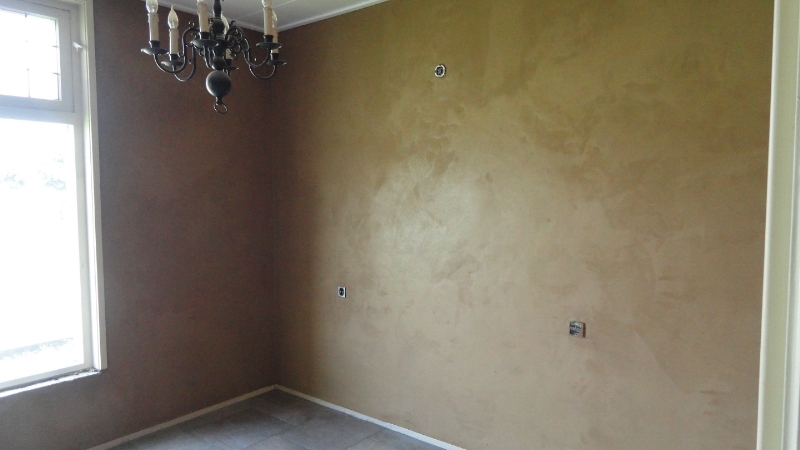 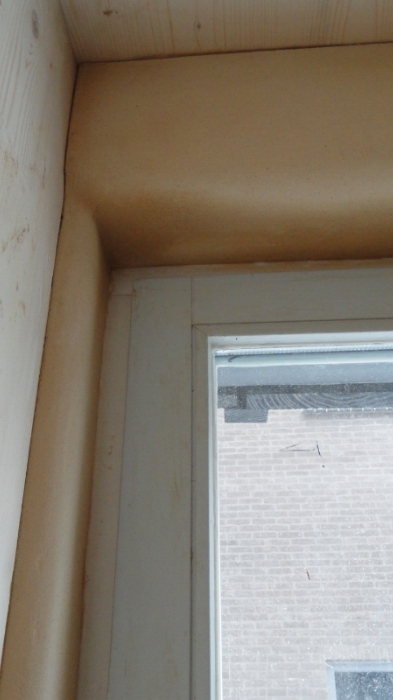 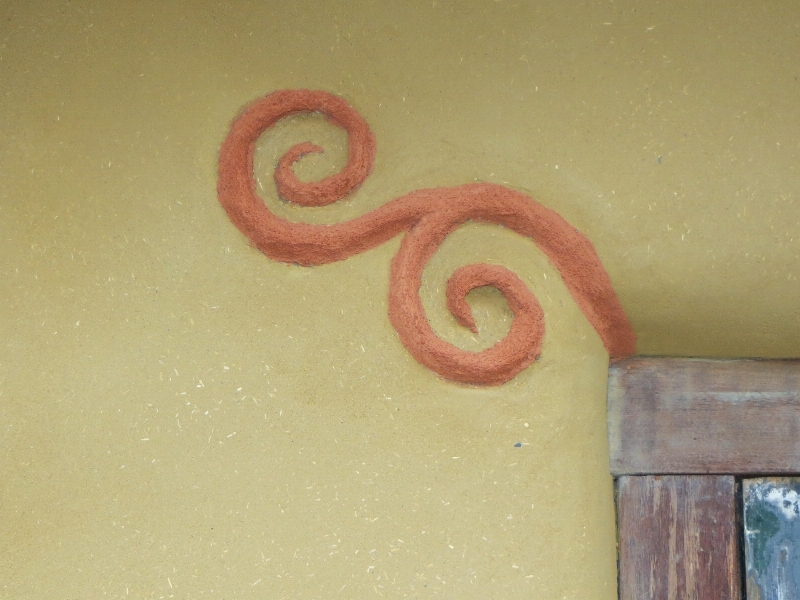 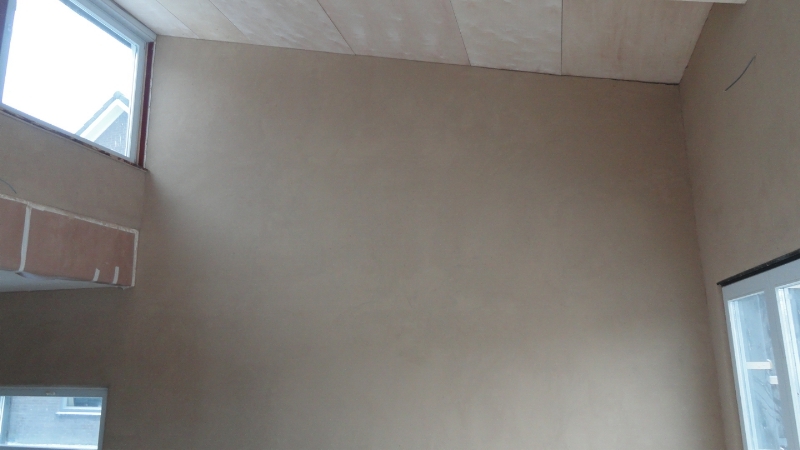 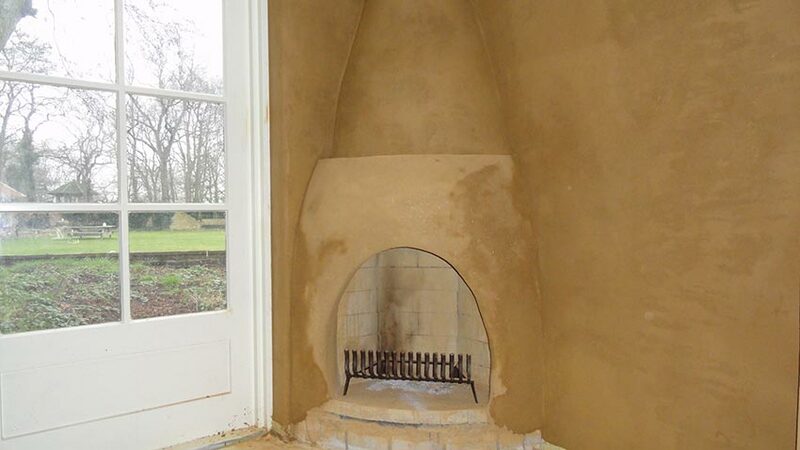 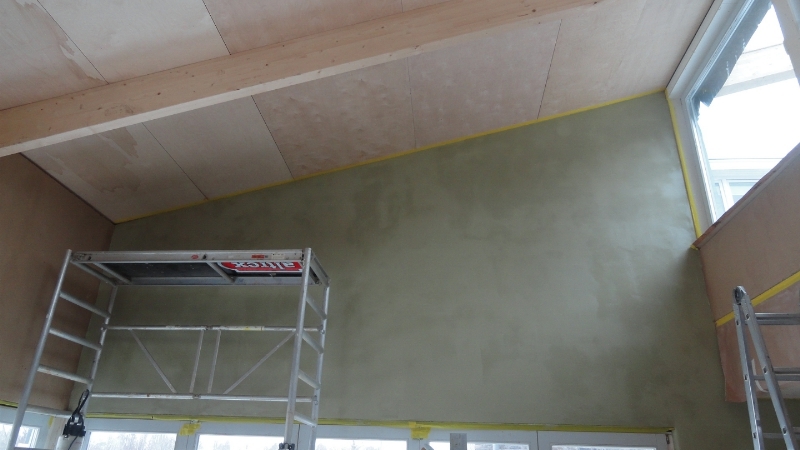 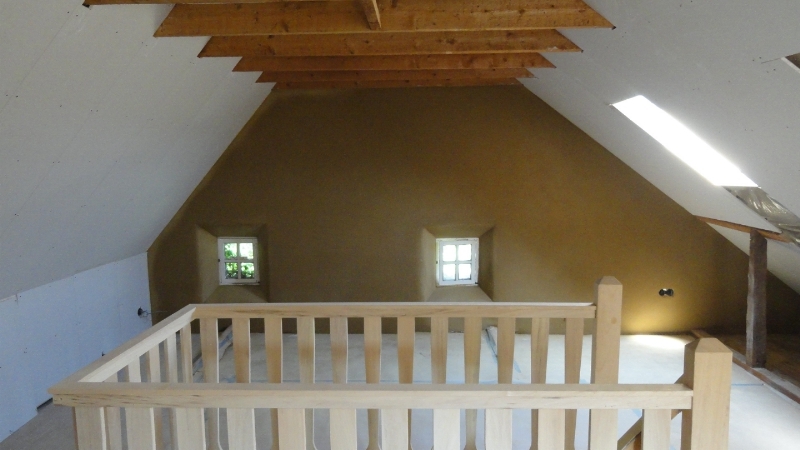 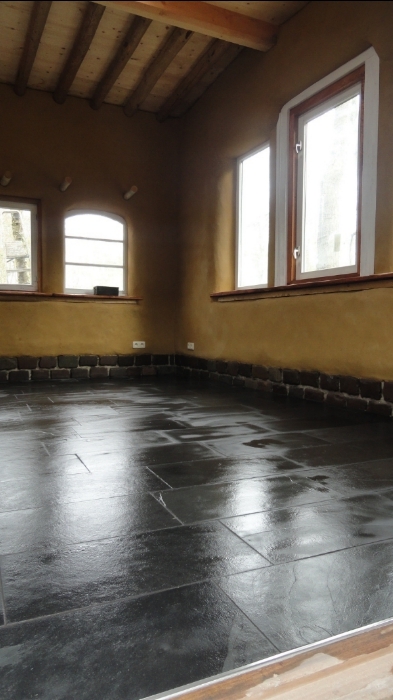 In this project in Diepenheim (Netherlands) we made different earthen plasters using Tierrafino brown clay. 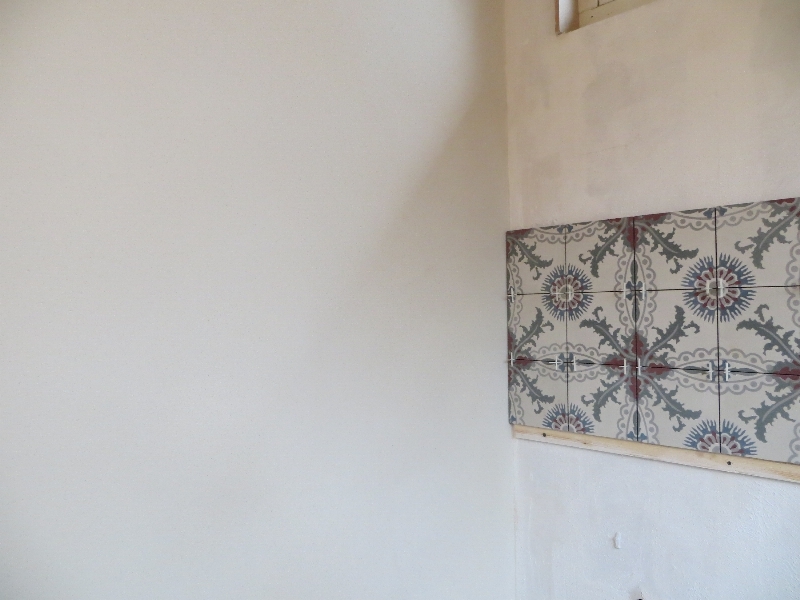 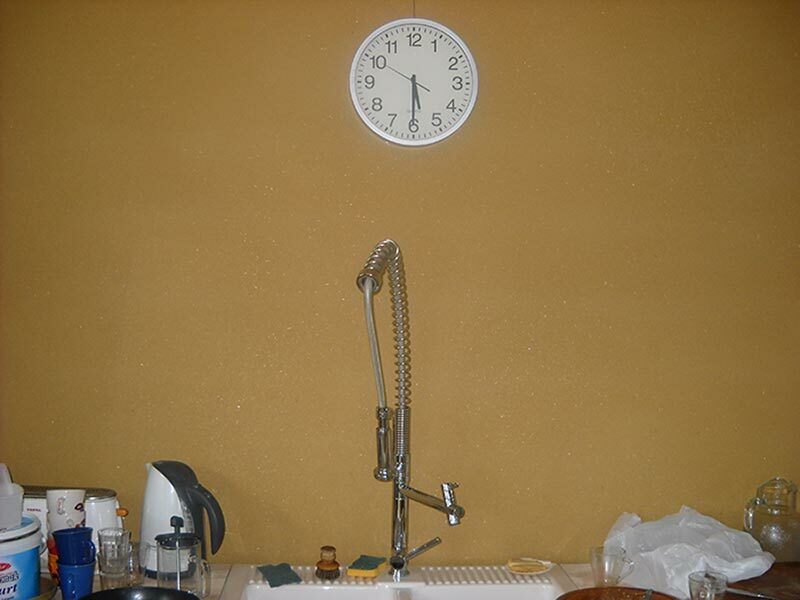 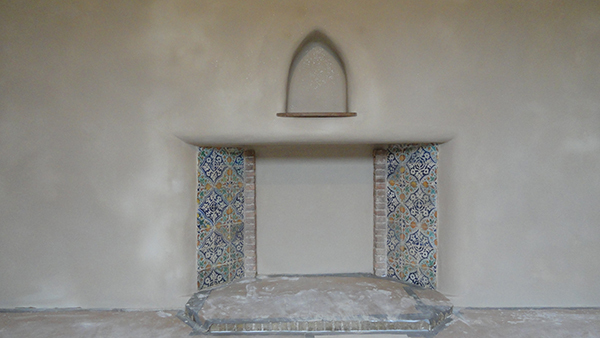 In this project in Andijk (Netherlands), we did white earthen plaster and the tile work in the kitchen. 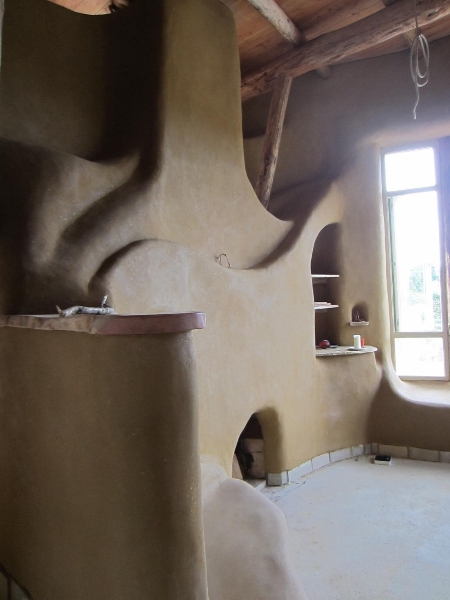 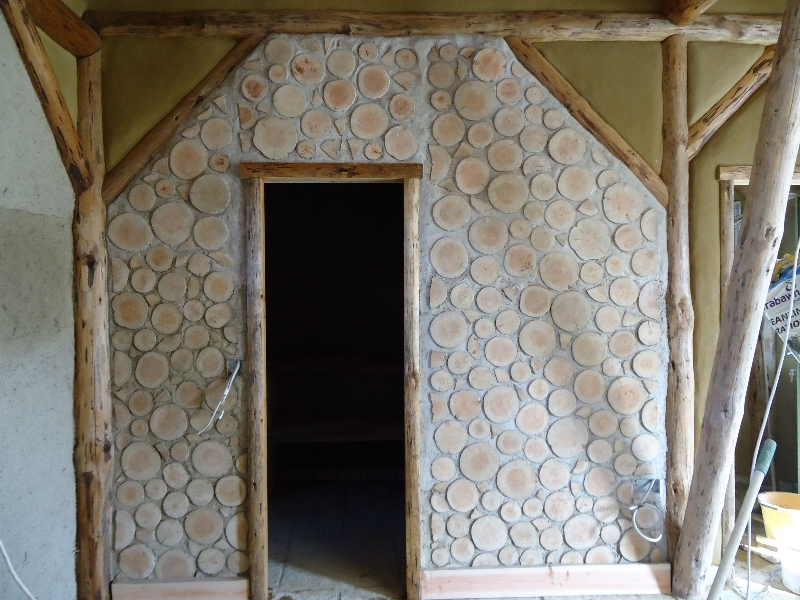 This fantastic house made of cob is in Tipperary (Ireland) and belongs to Paul Dillon, natural builder. 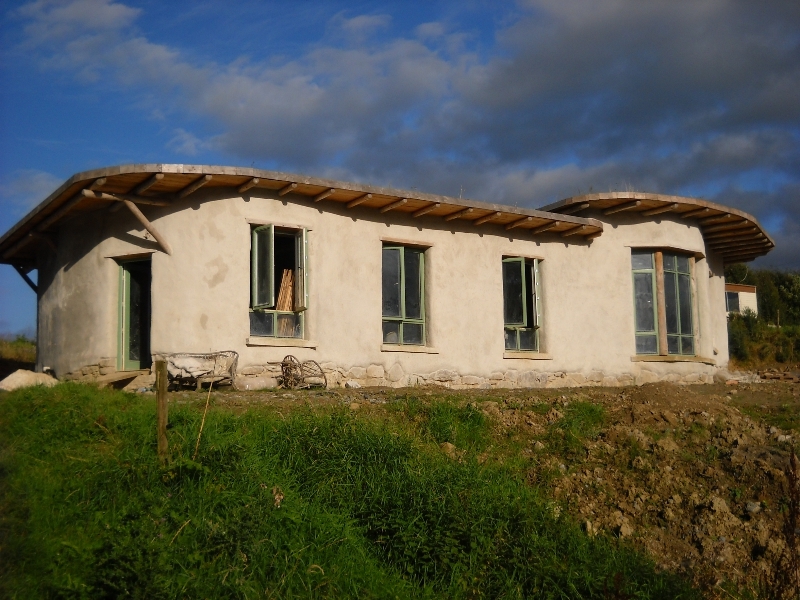 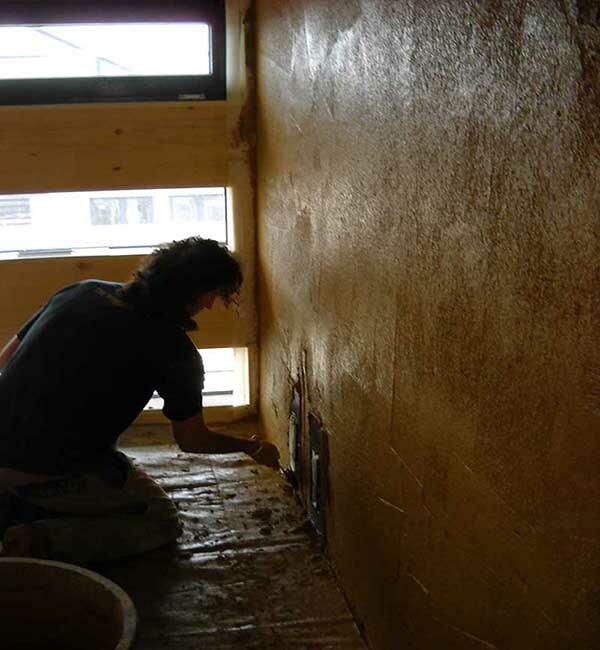 During three years we have helped teaching courses with cob and earthen plasters.